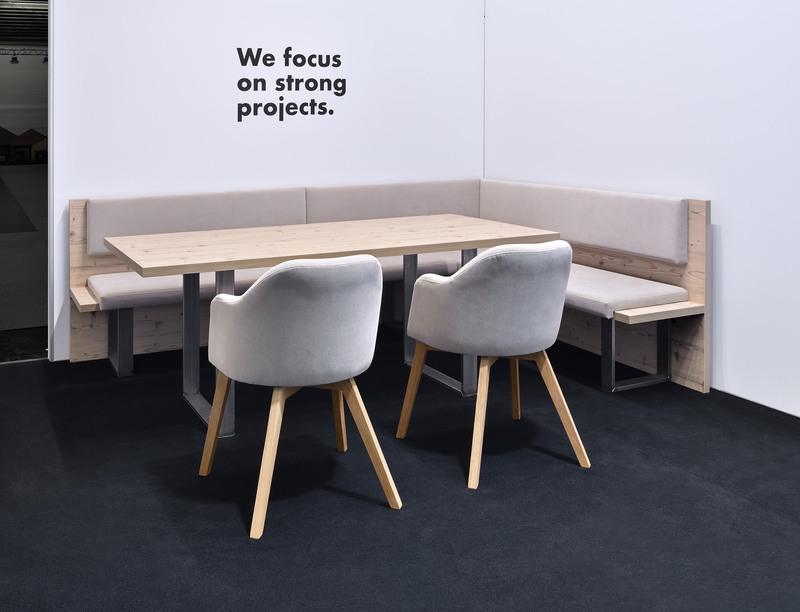 For us a project is only then a success, when our customers are not only satisfied, but thrilled. 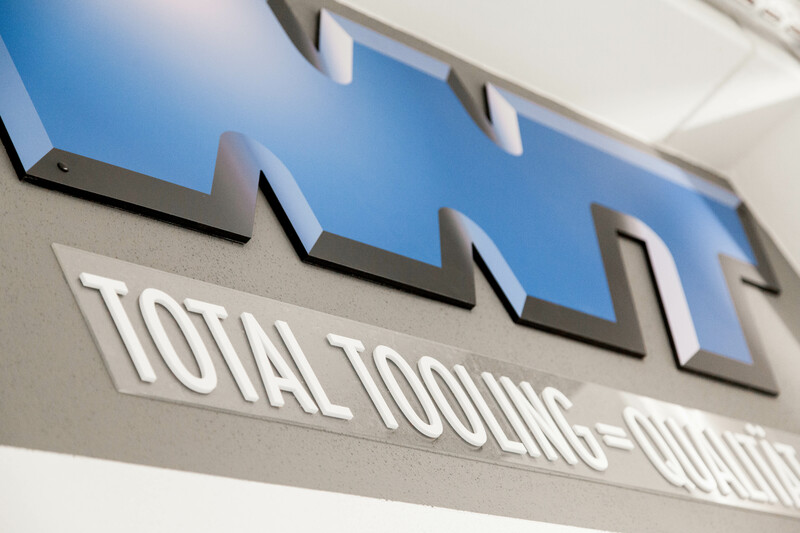 In order to achieve that, we and our staff give – at least – 100% daily in all areas of service. 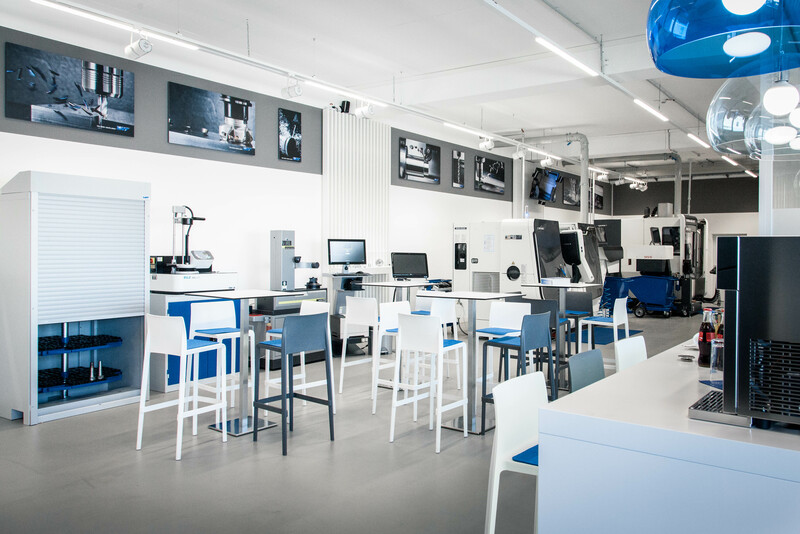 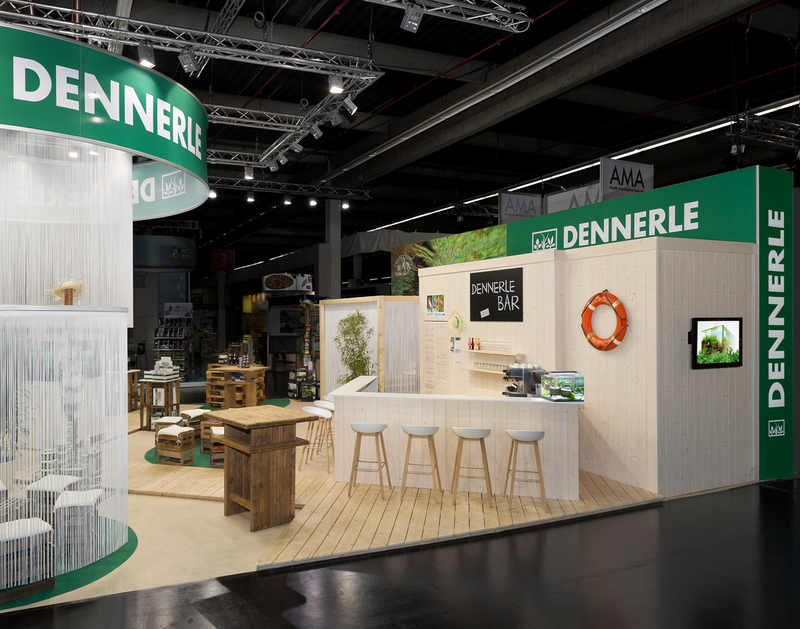 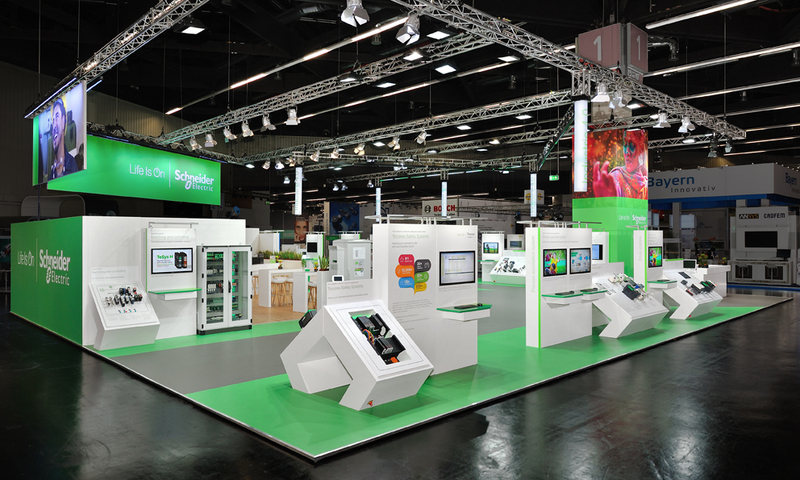 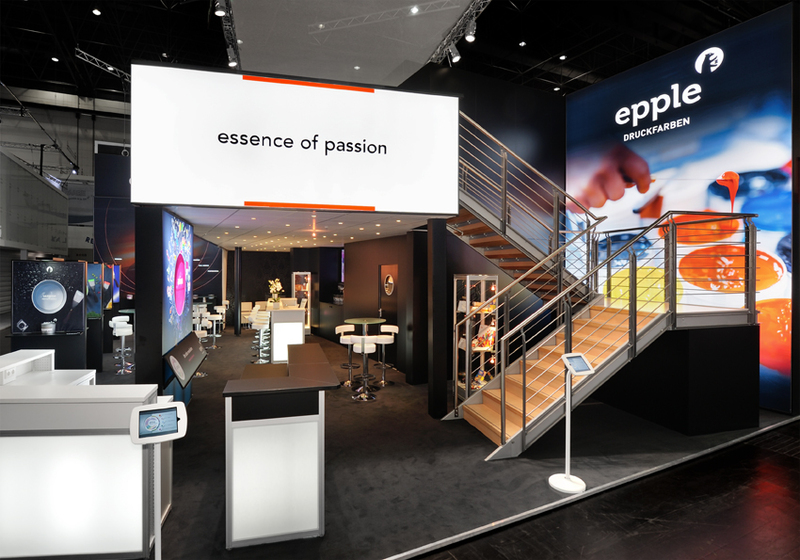 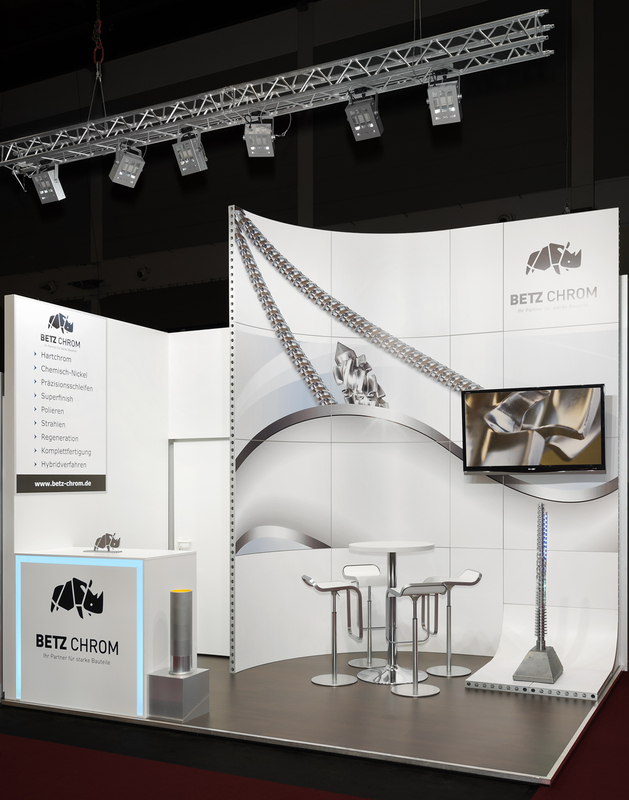 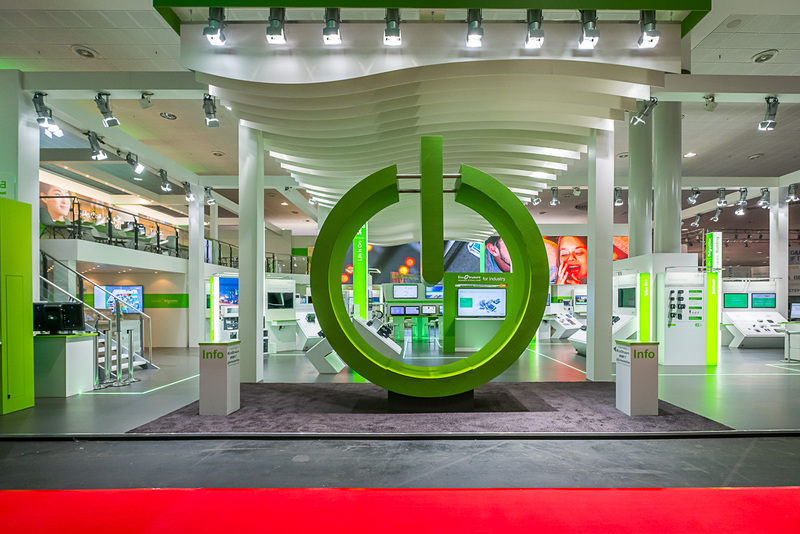 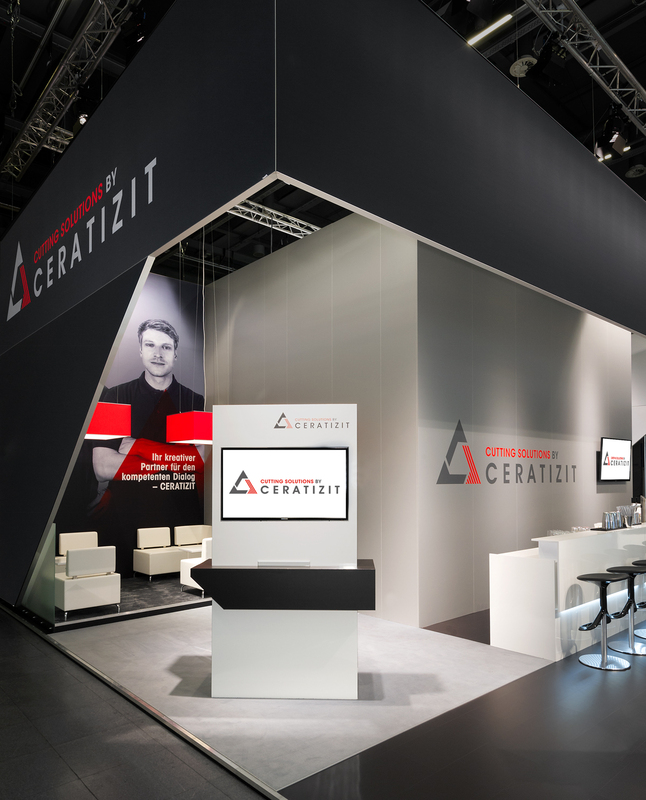 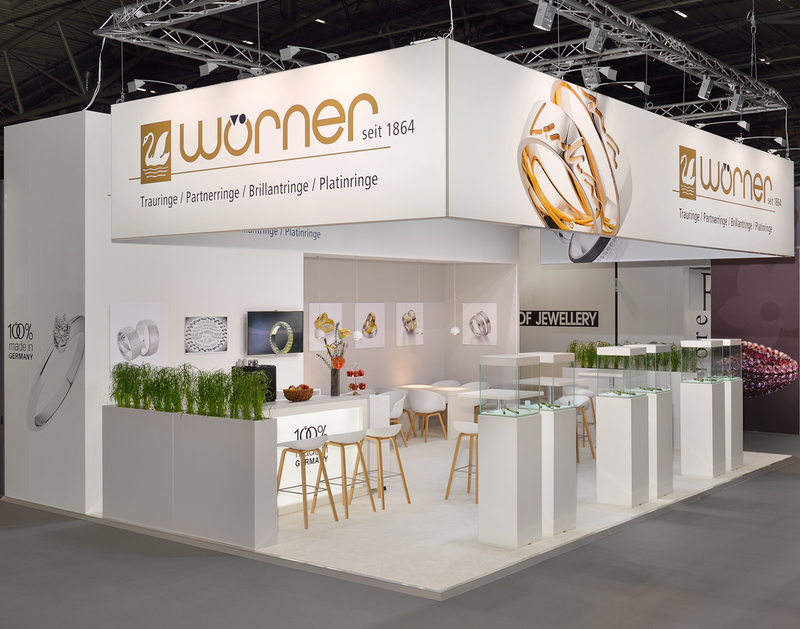 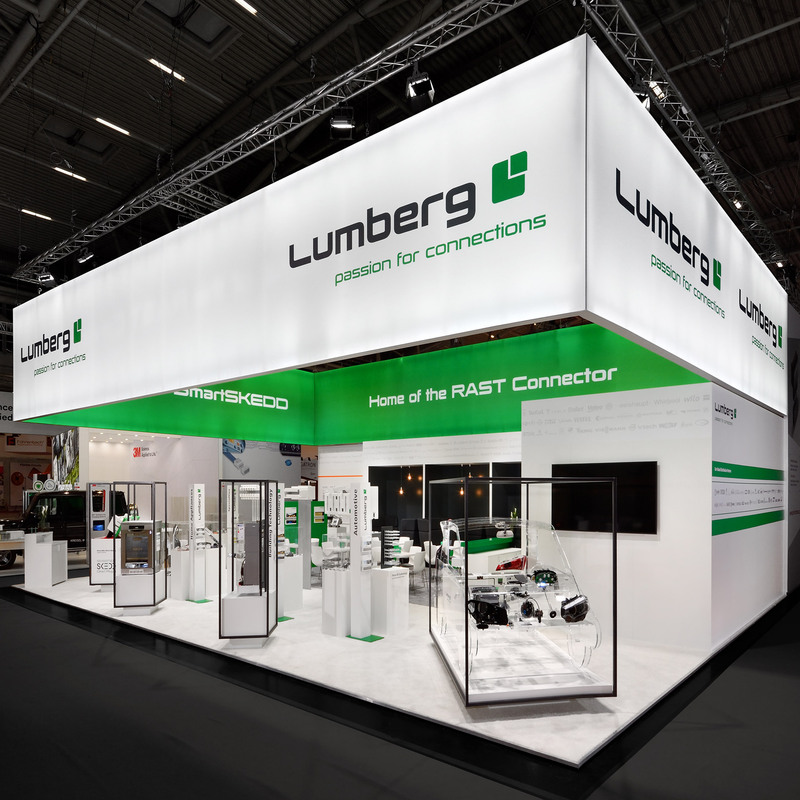 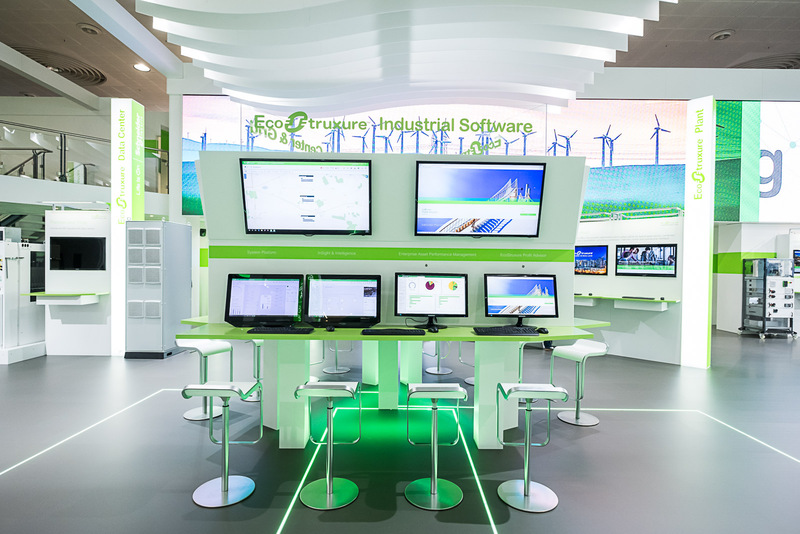 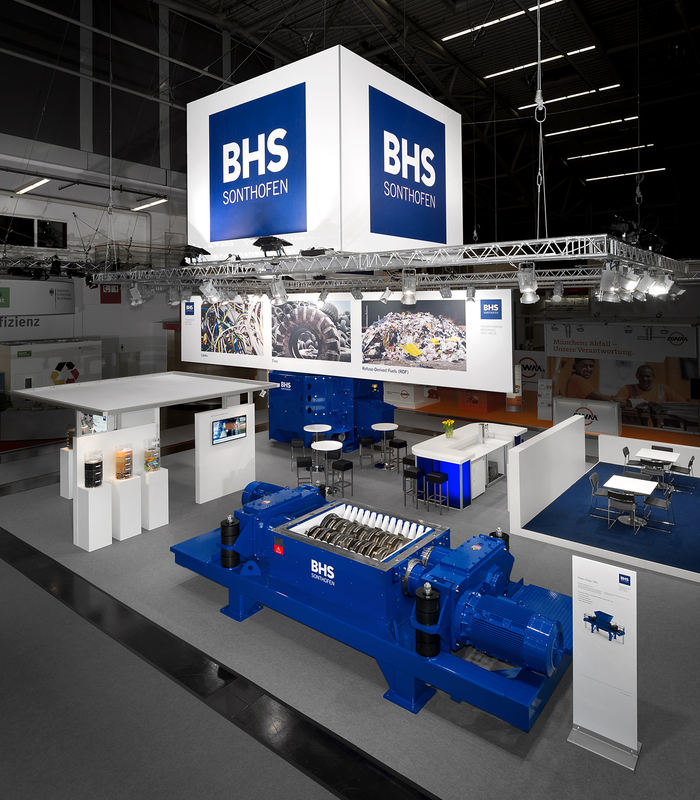 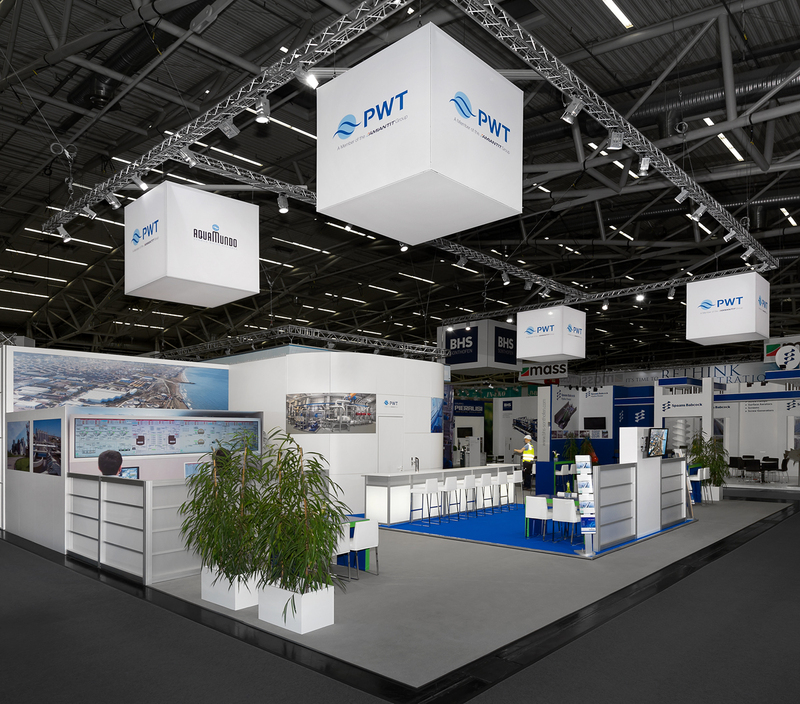 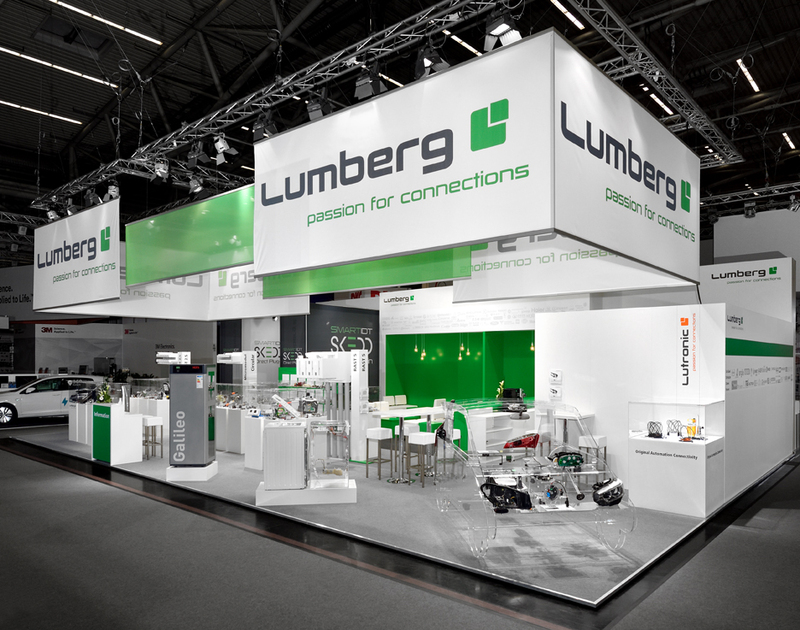 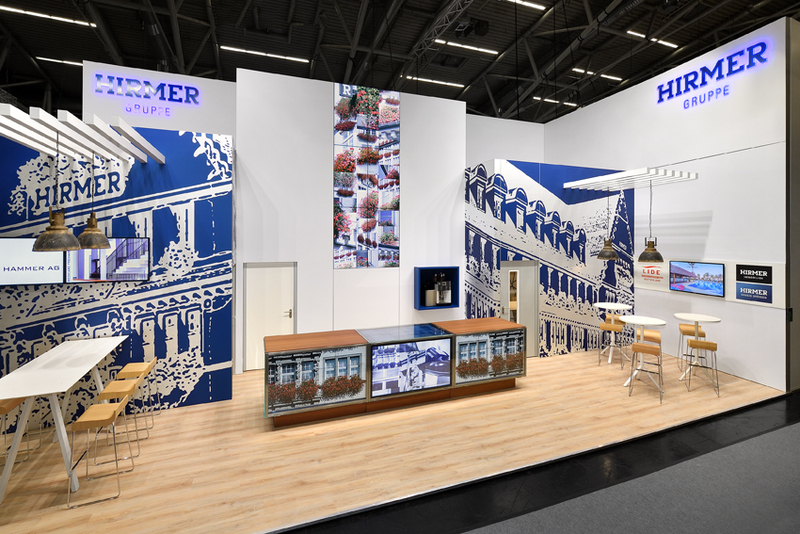 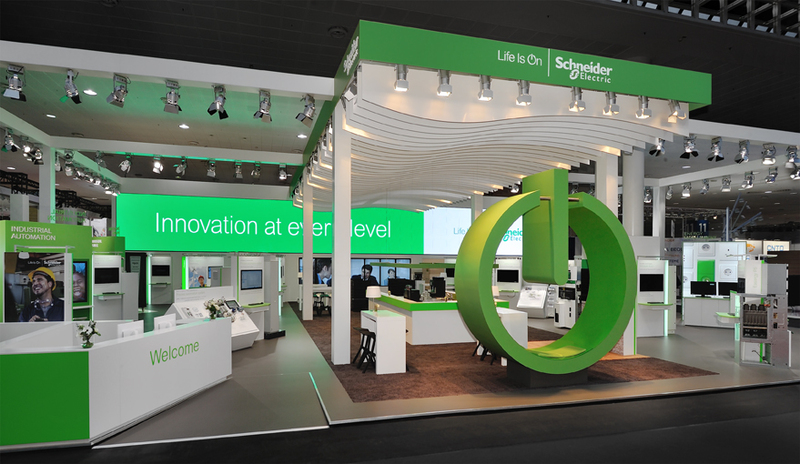 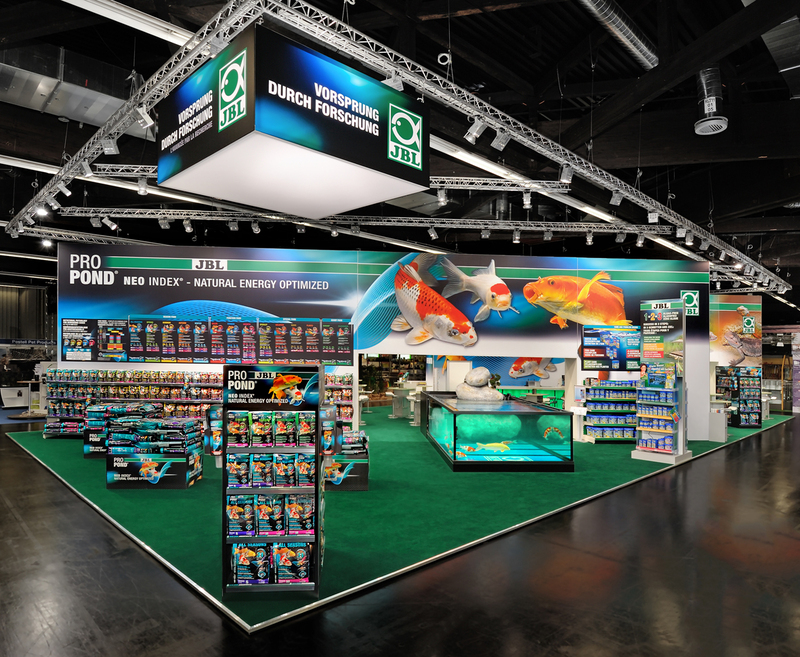 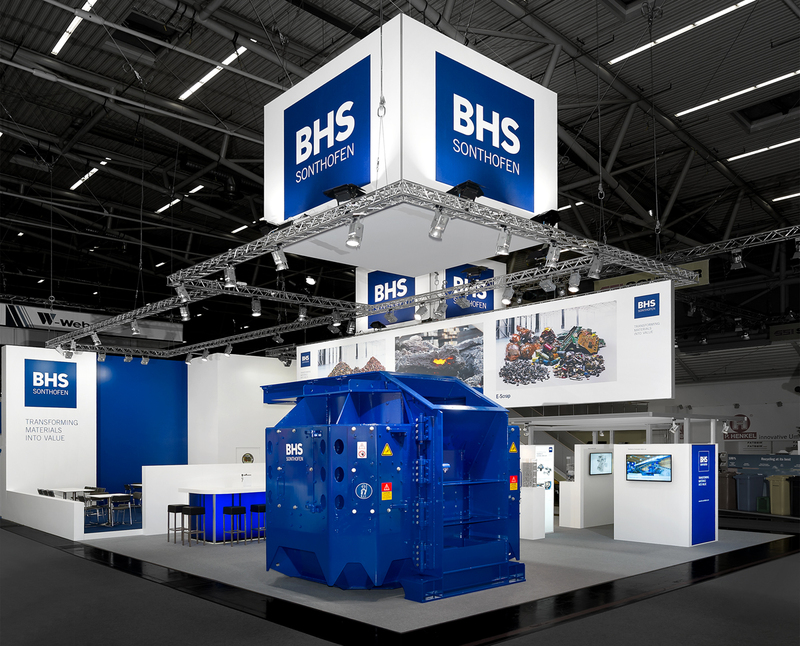 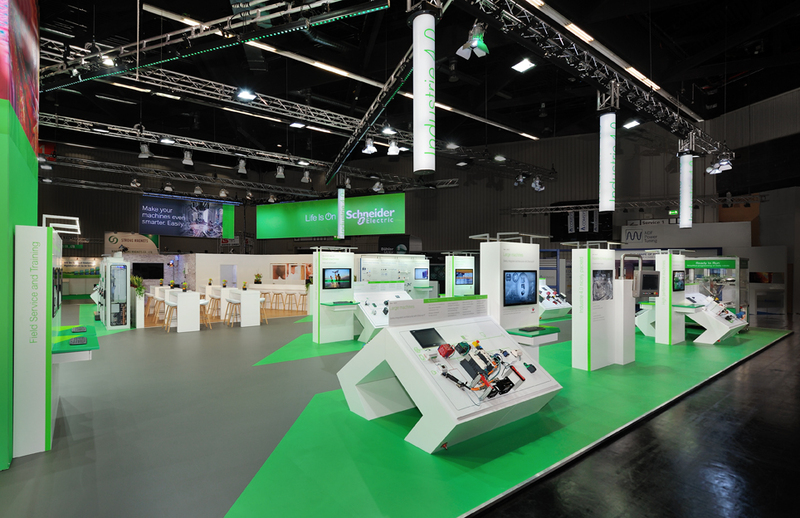 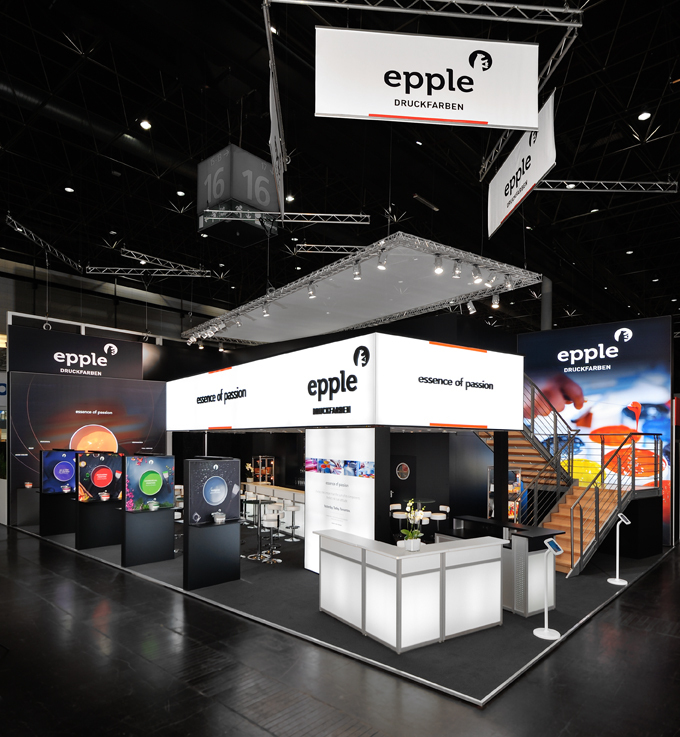 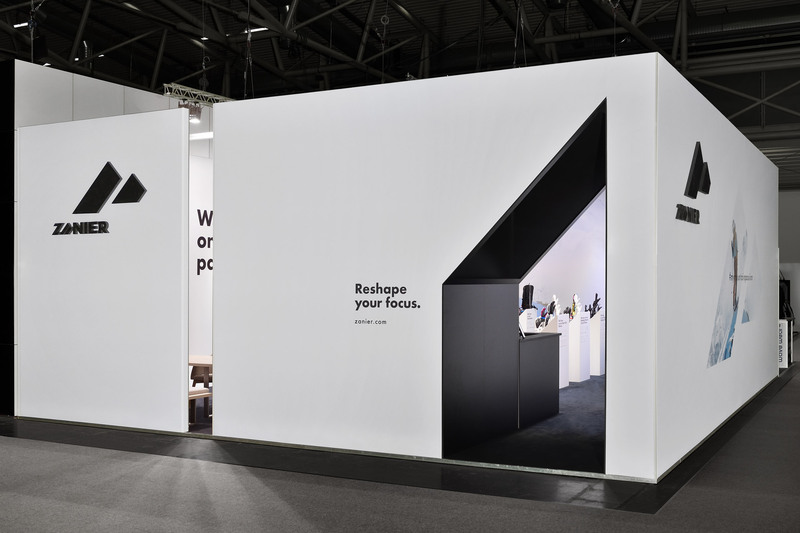 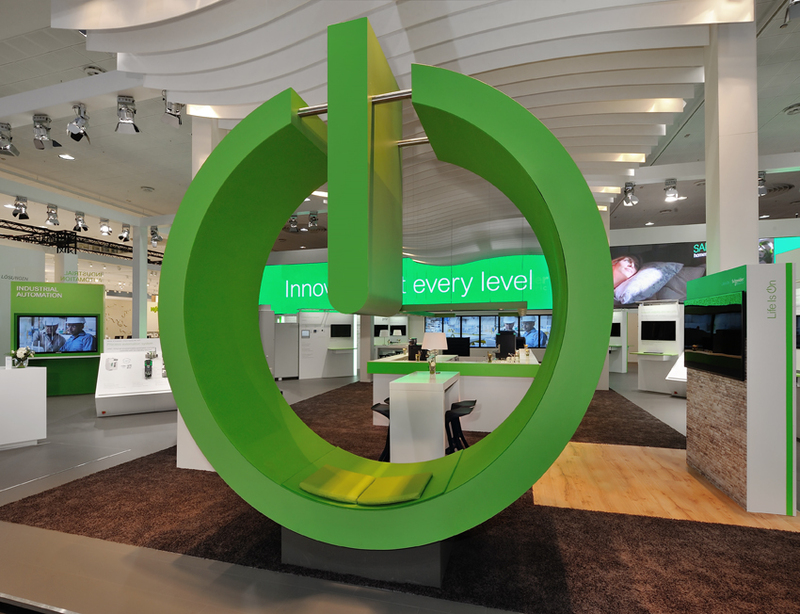 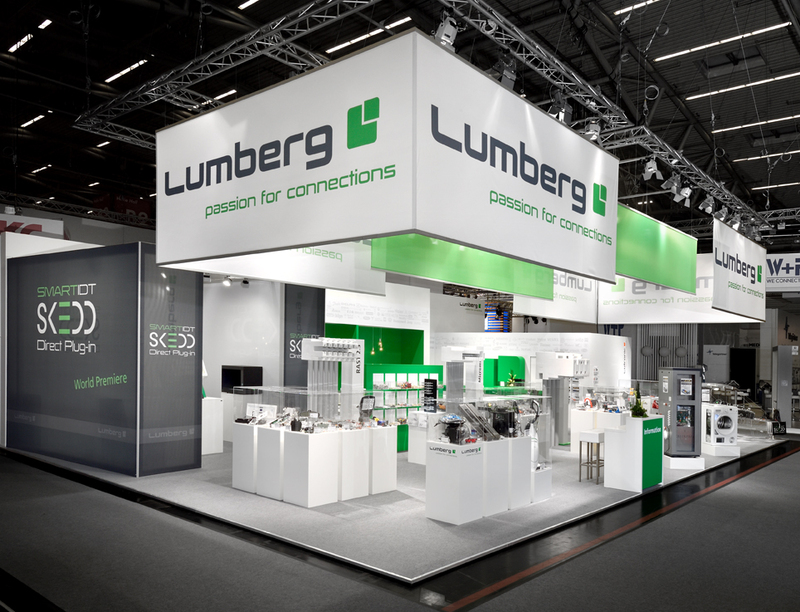 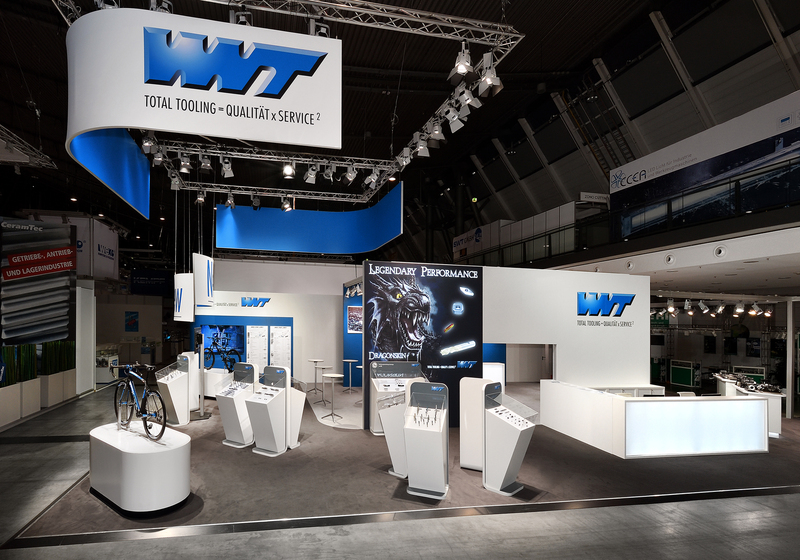 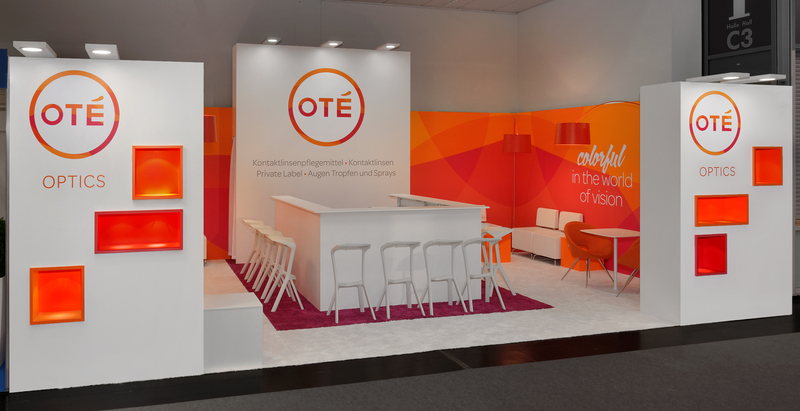 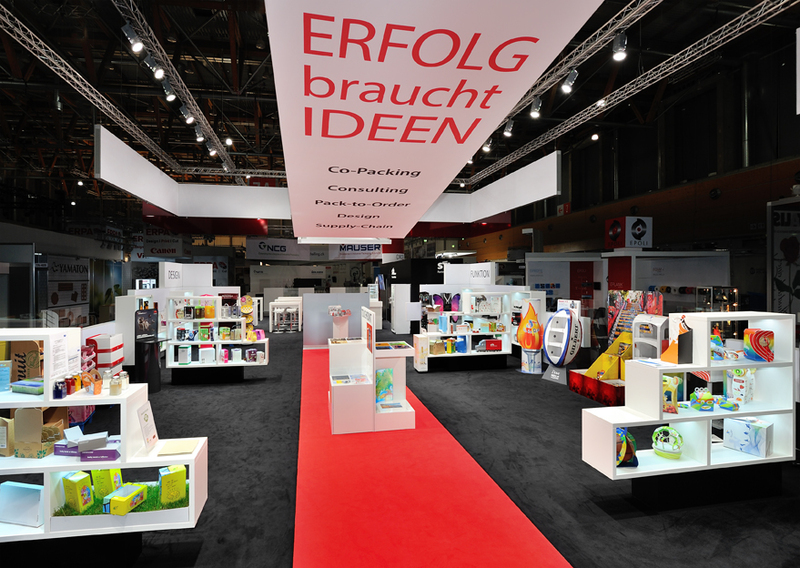 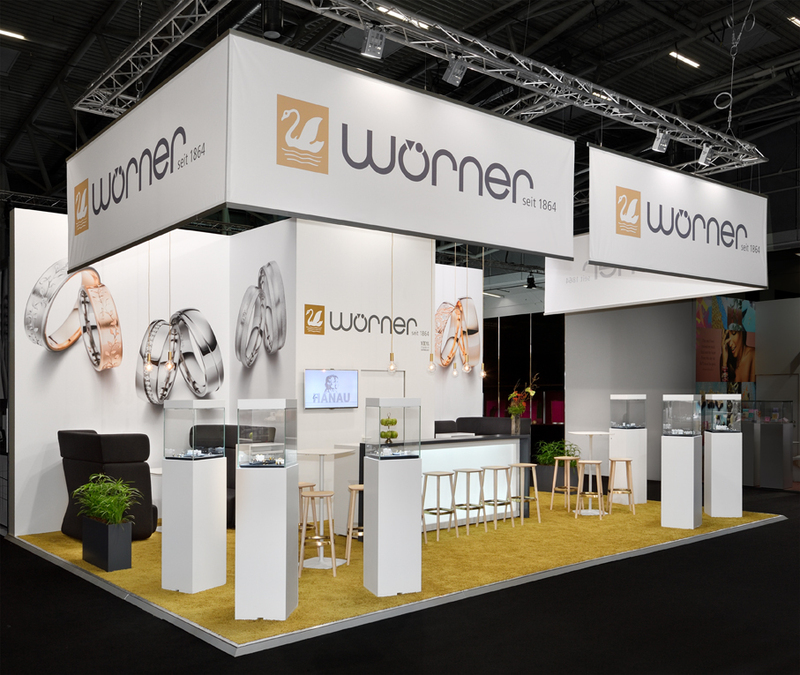 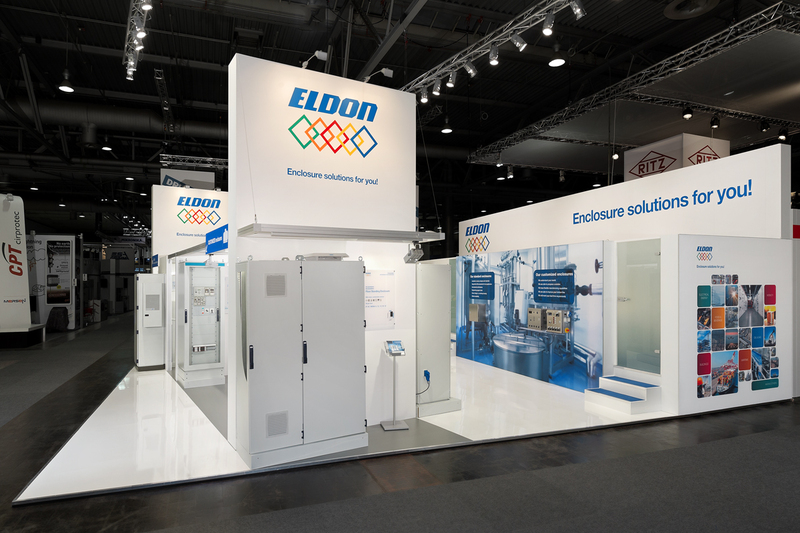 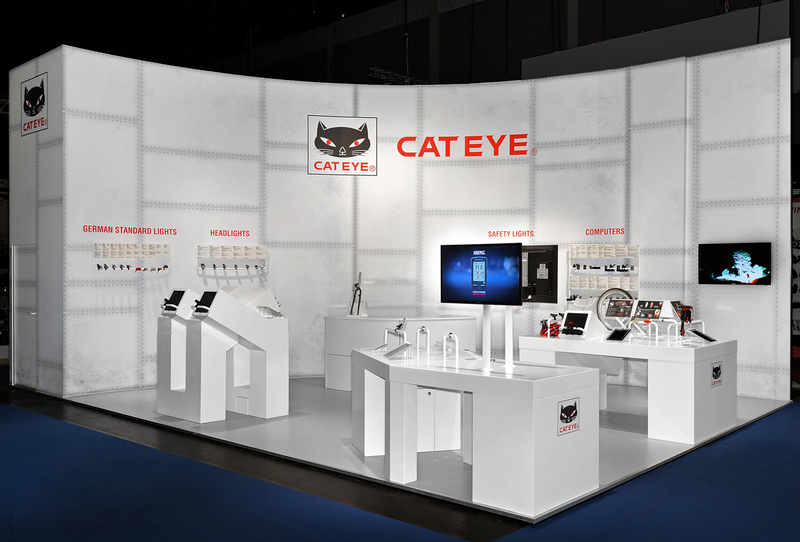 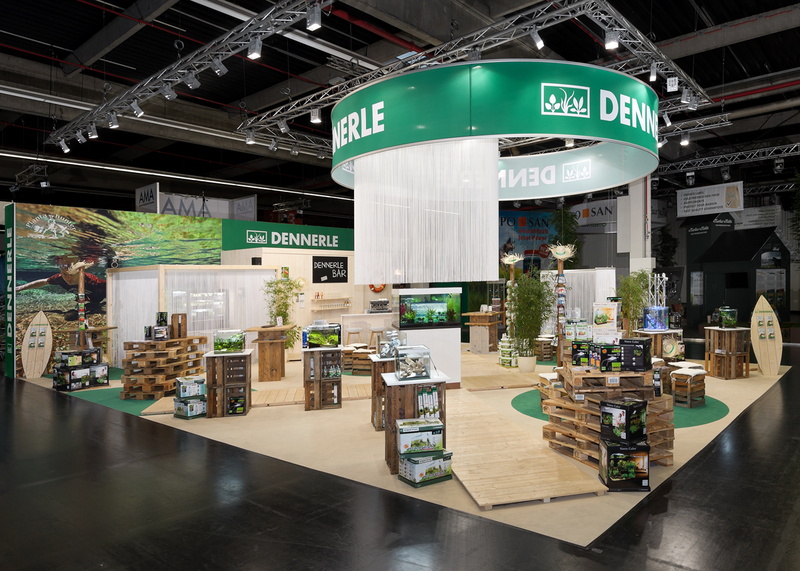 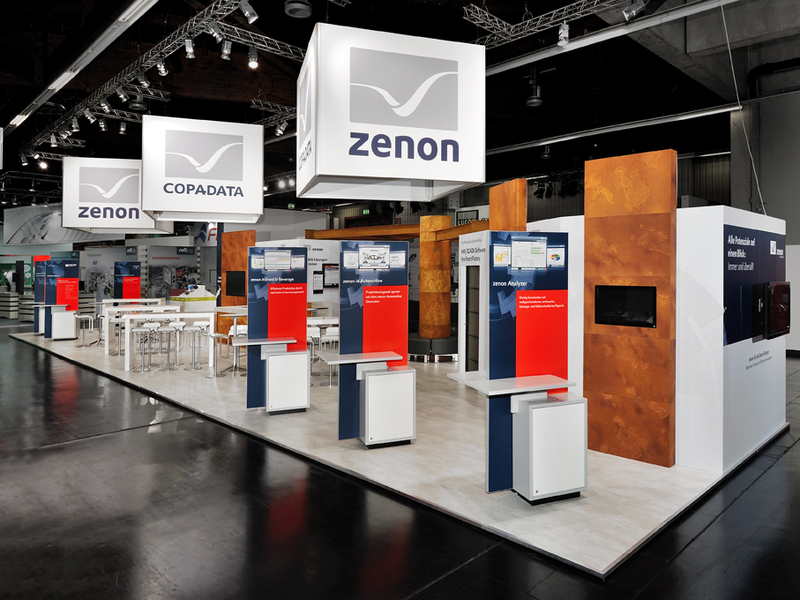 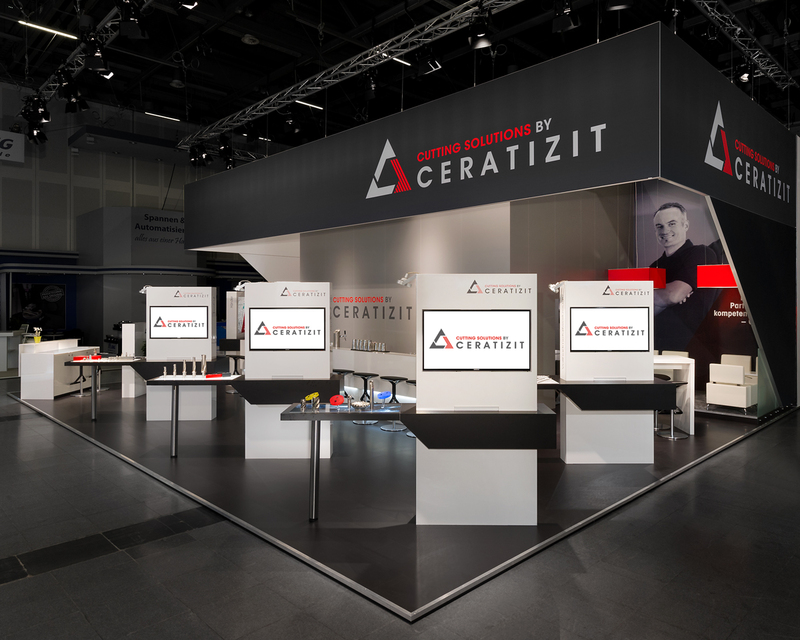 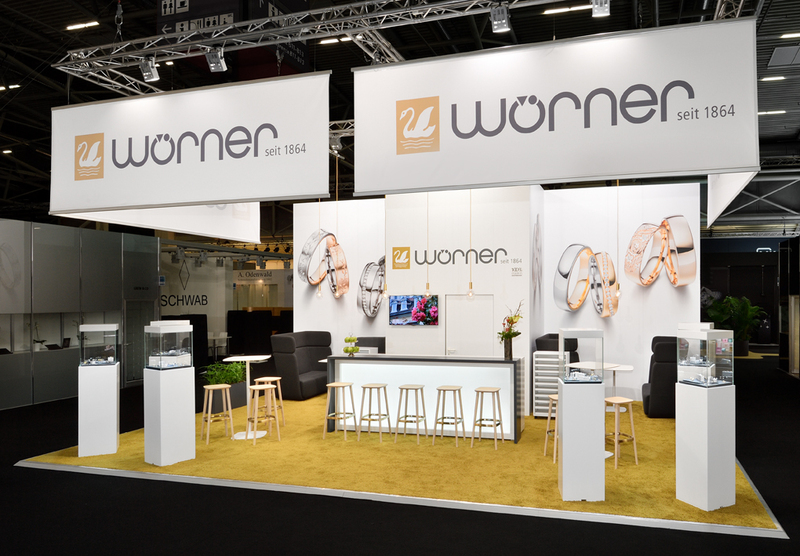 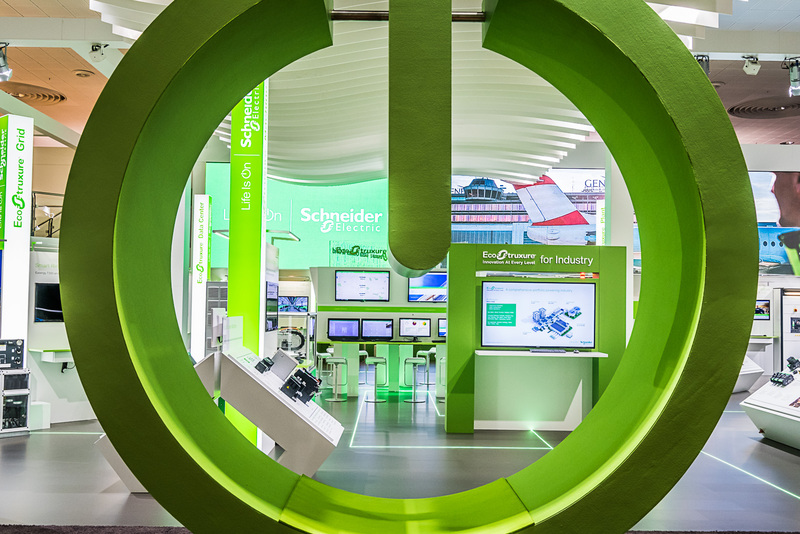 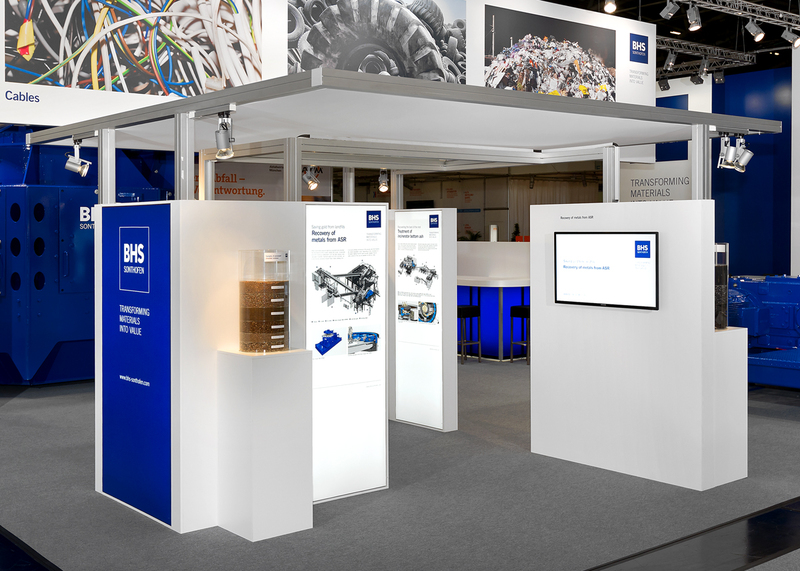 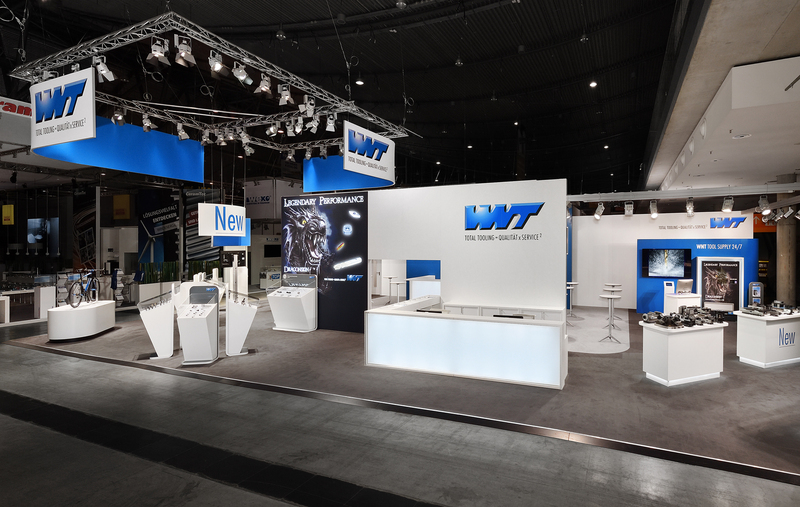 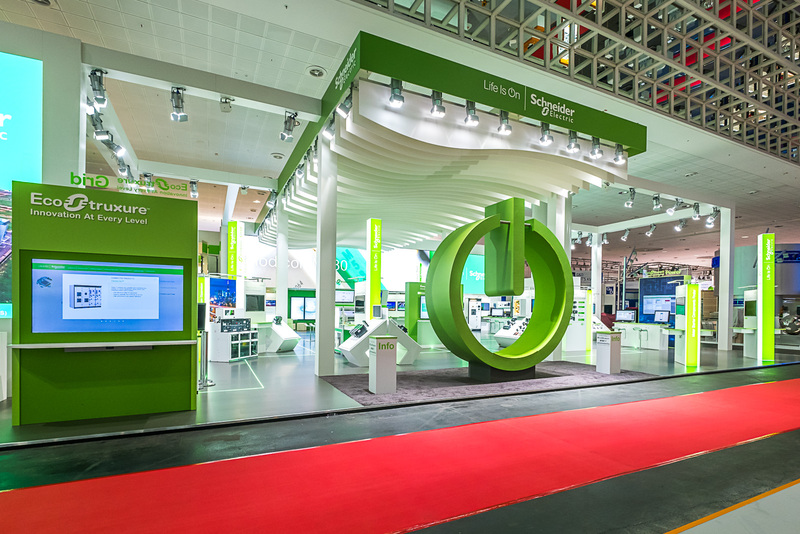 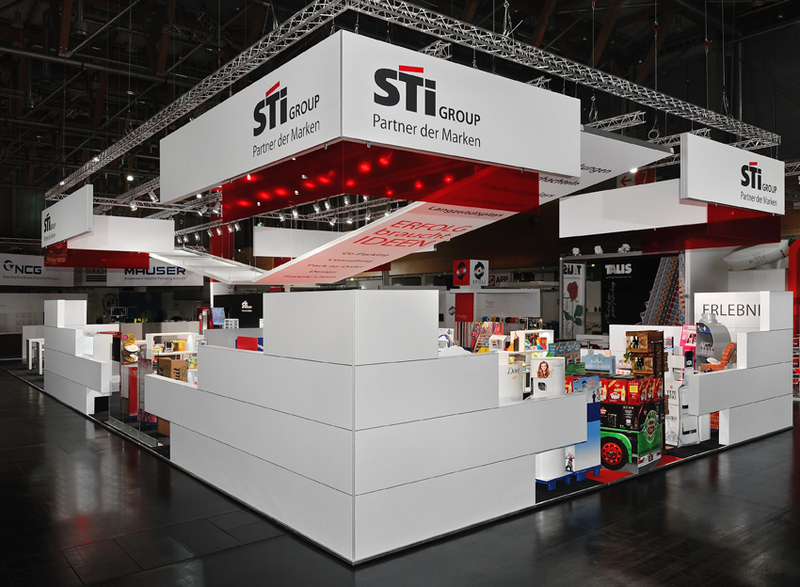 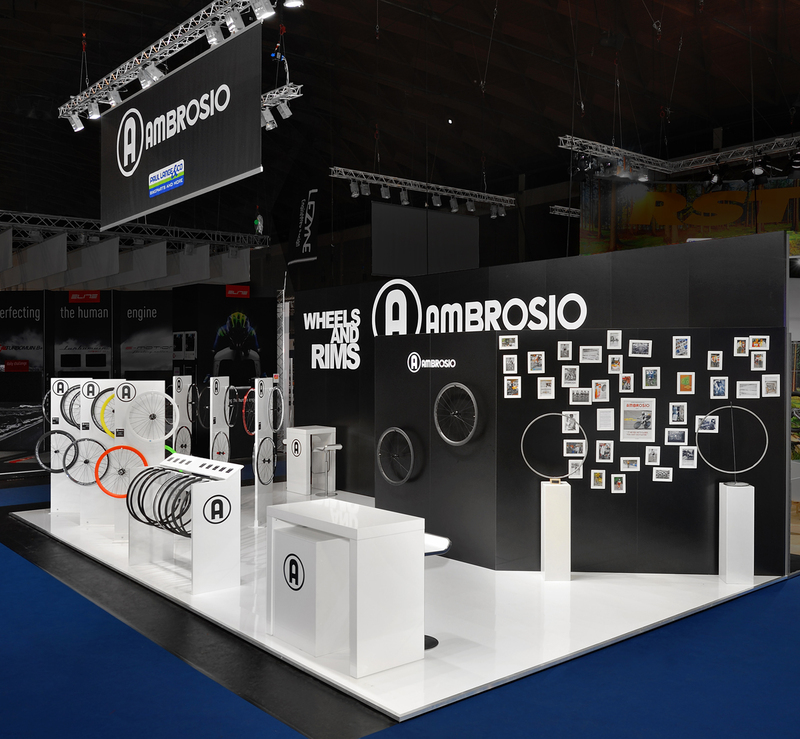 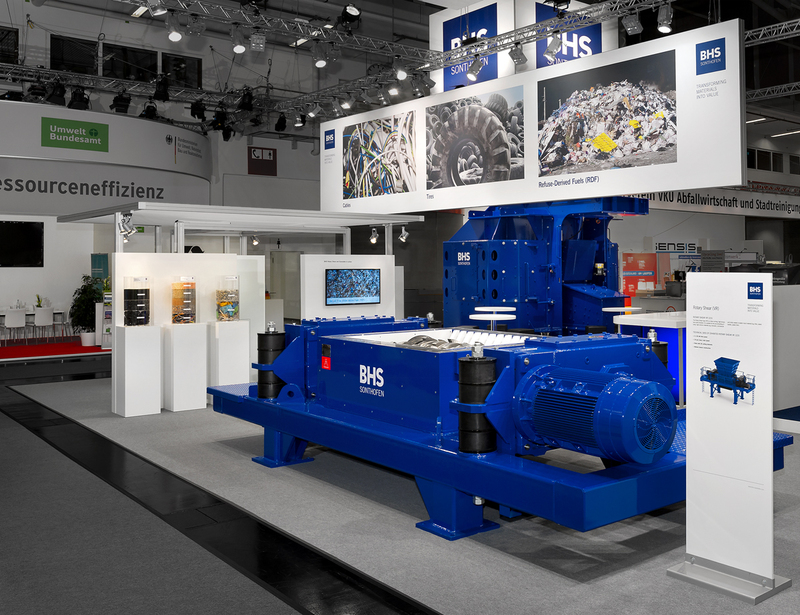 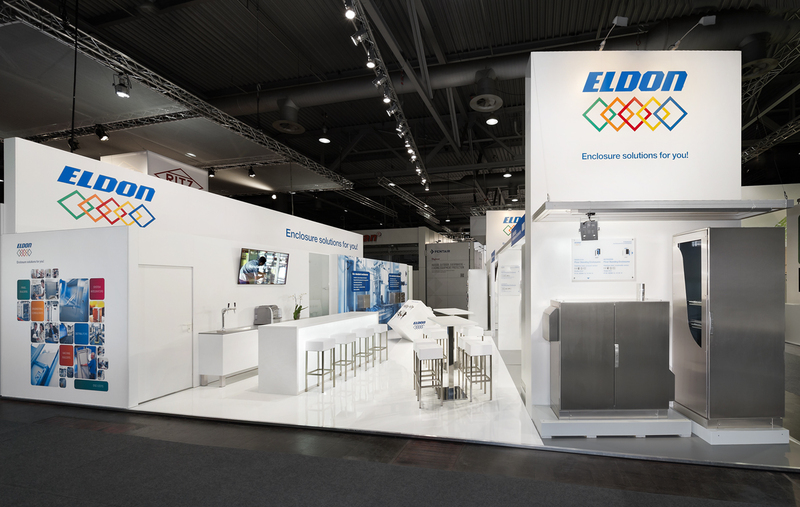 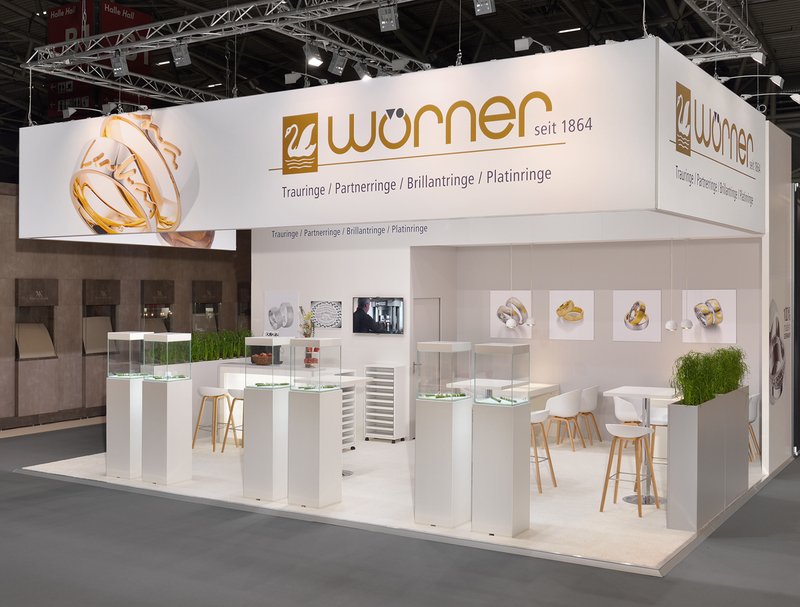 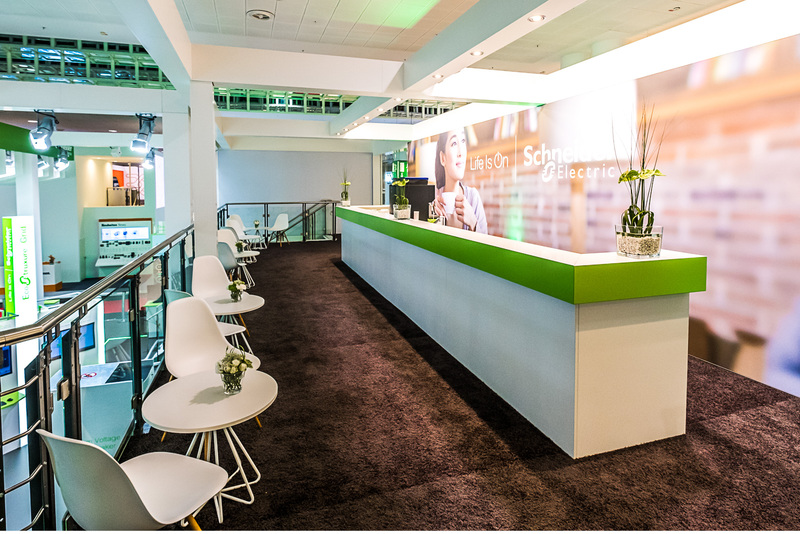 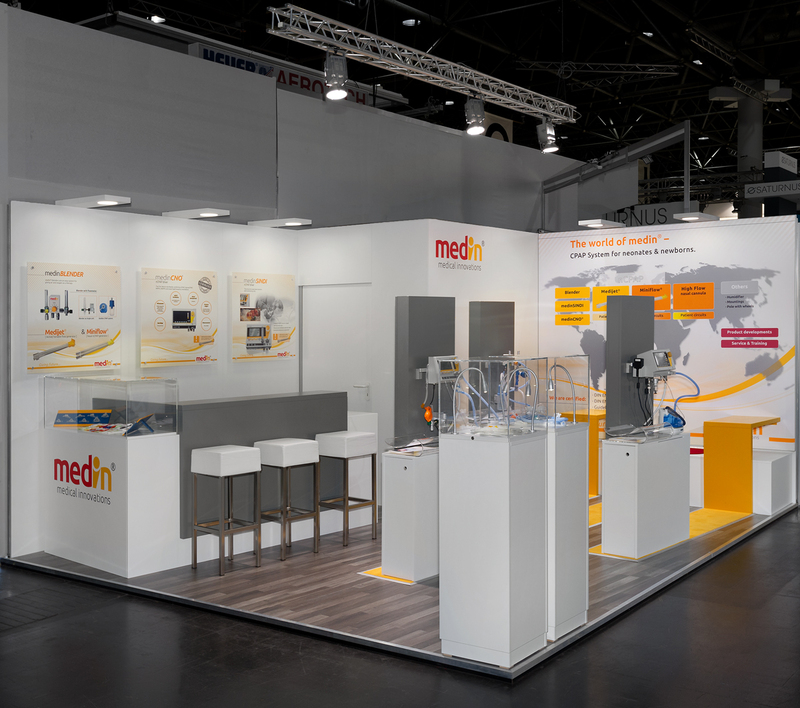 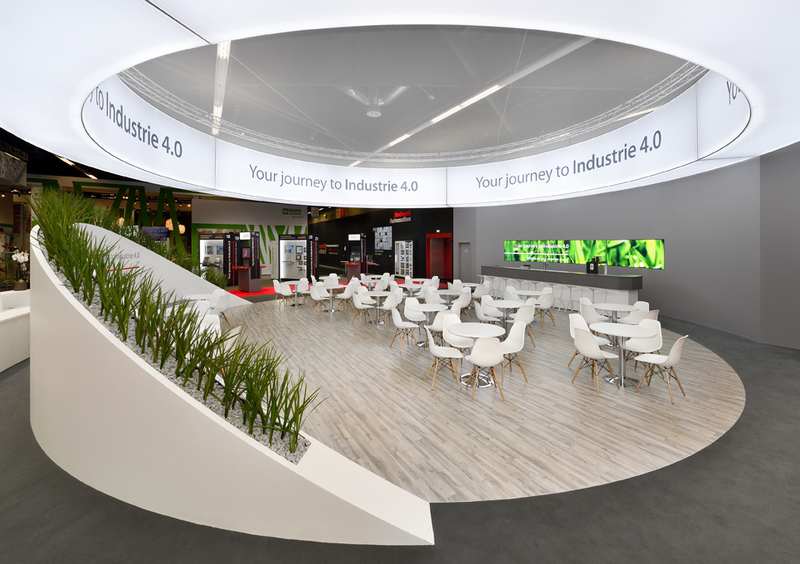 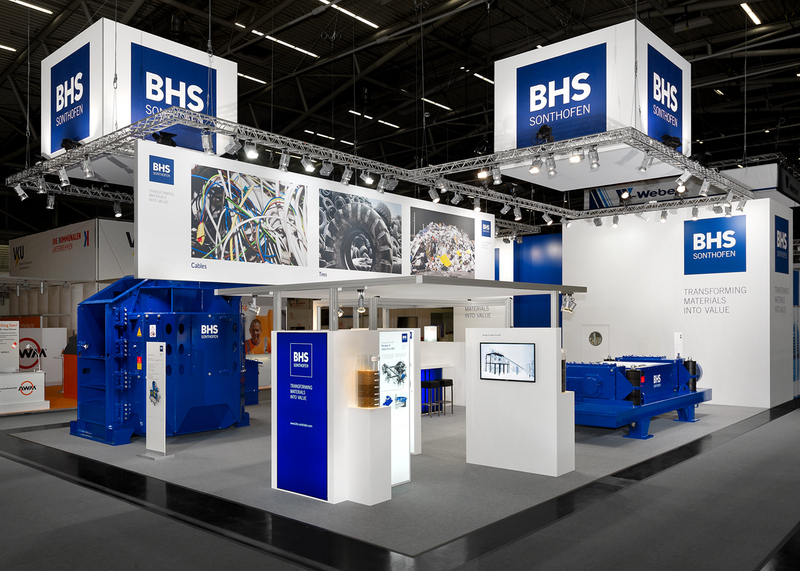 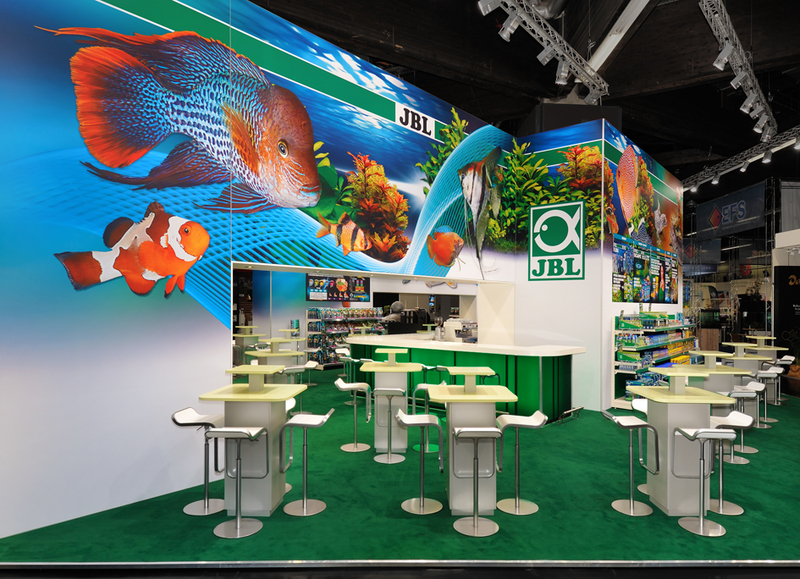 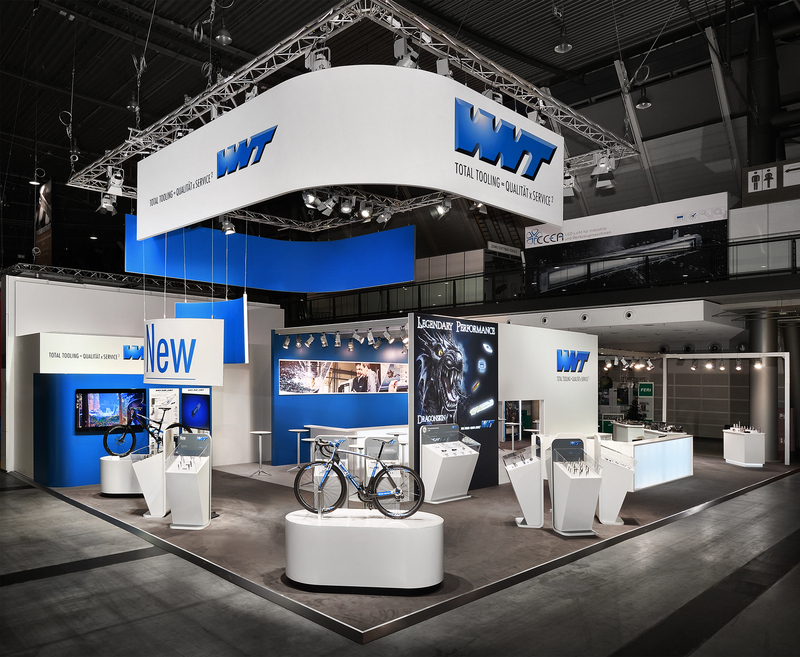 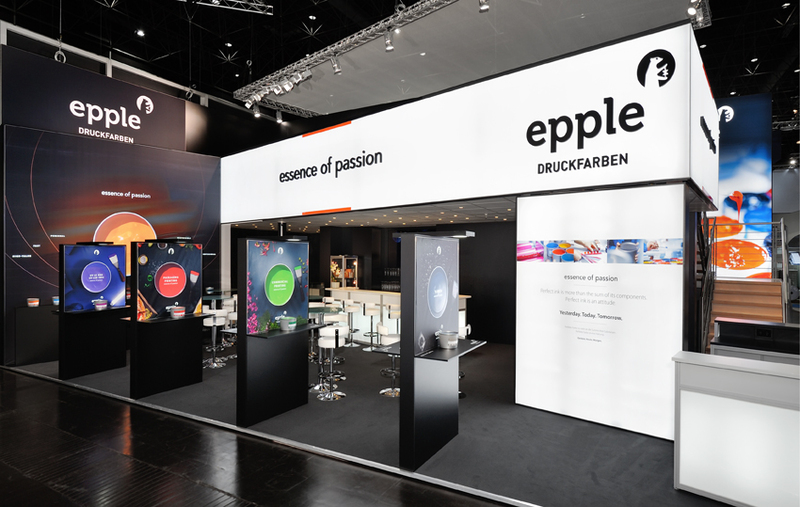 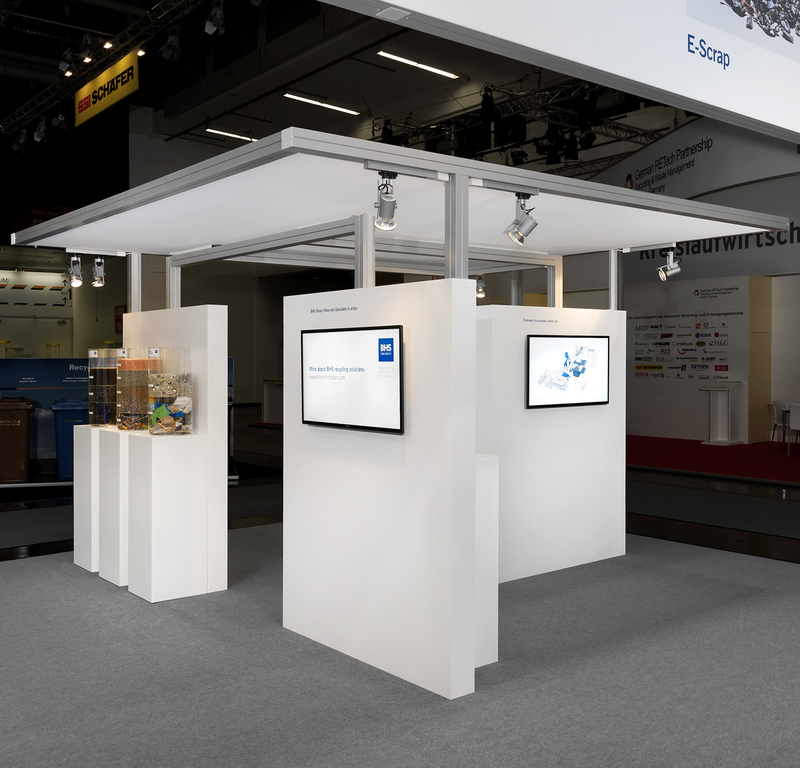 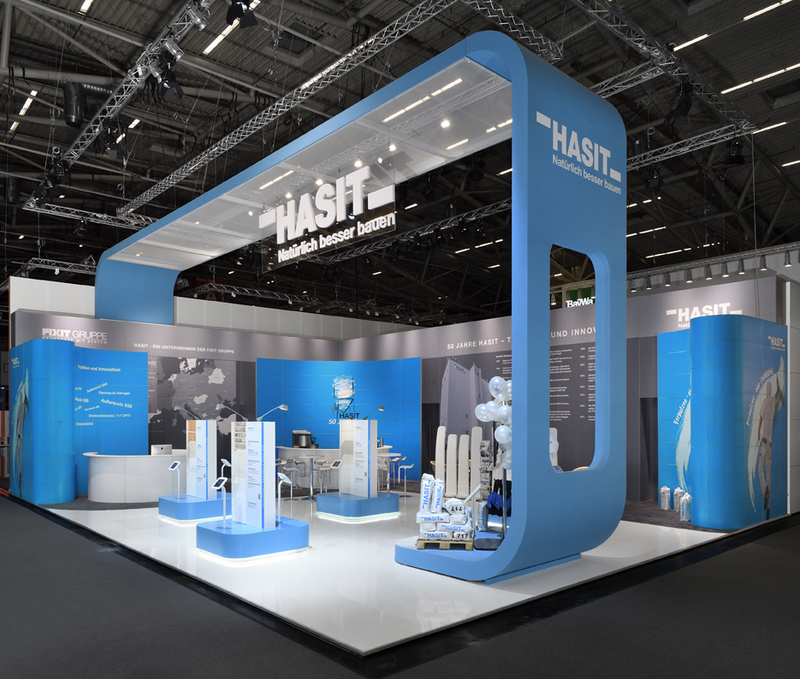 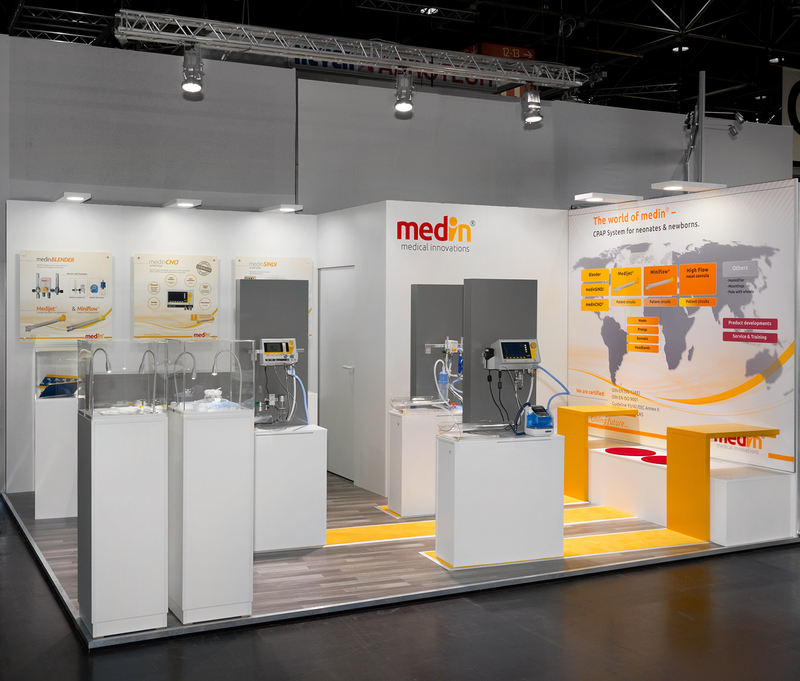 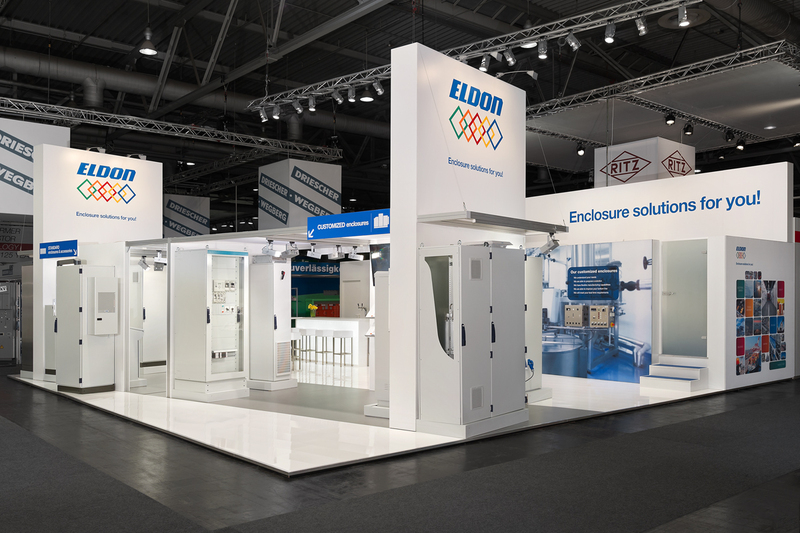 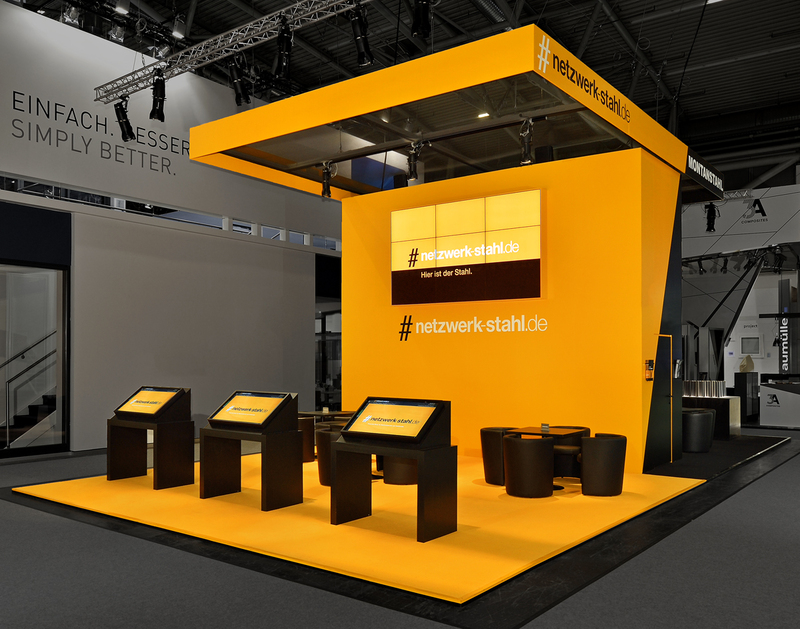 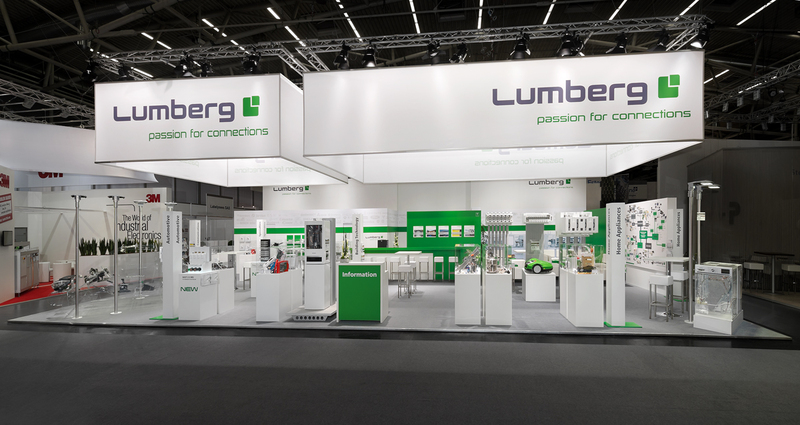 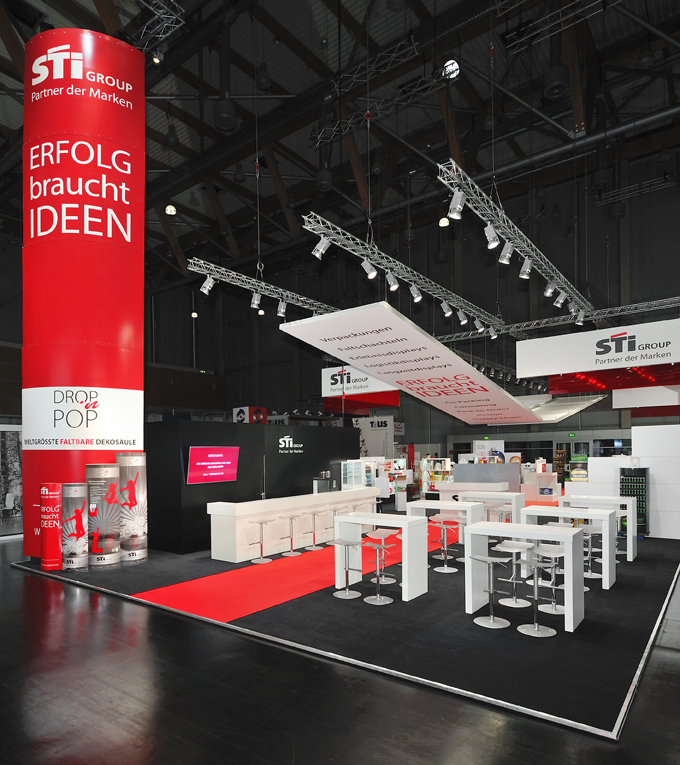 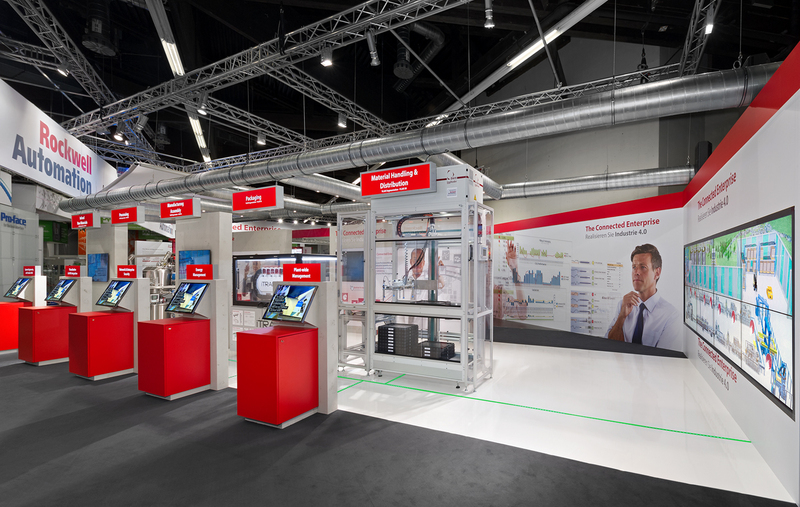 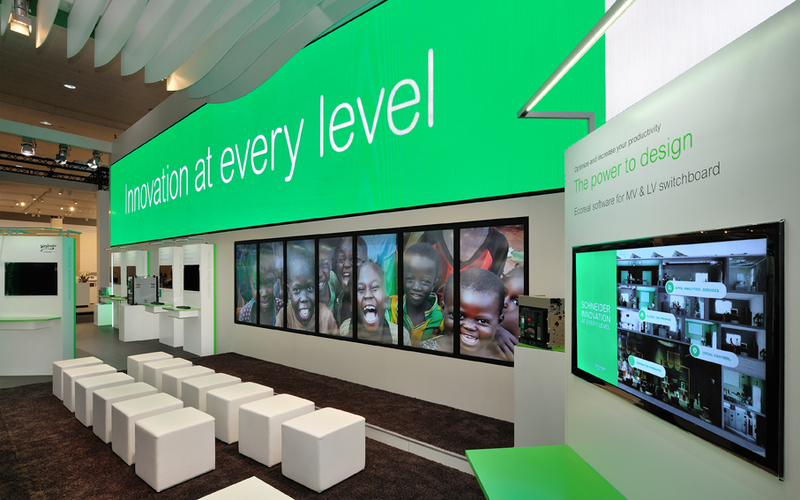 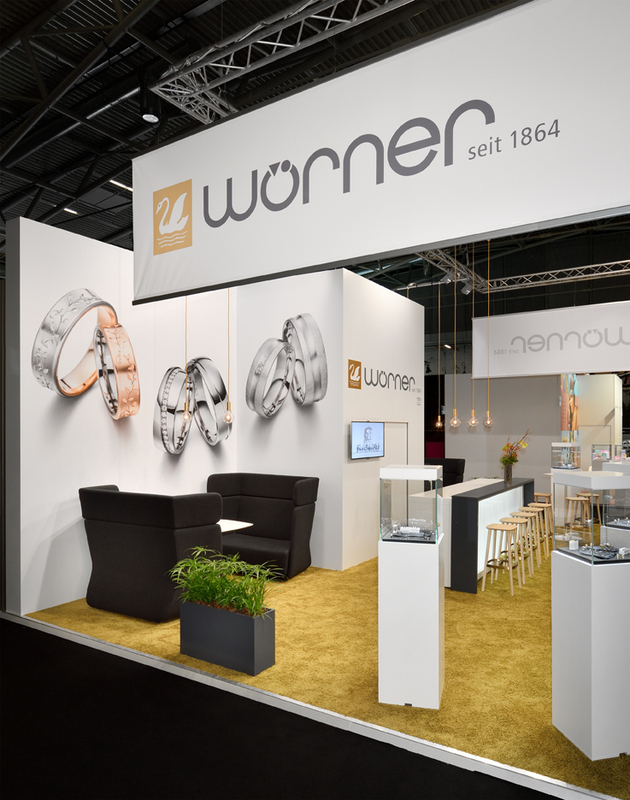 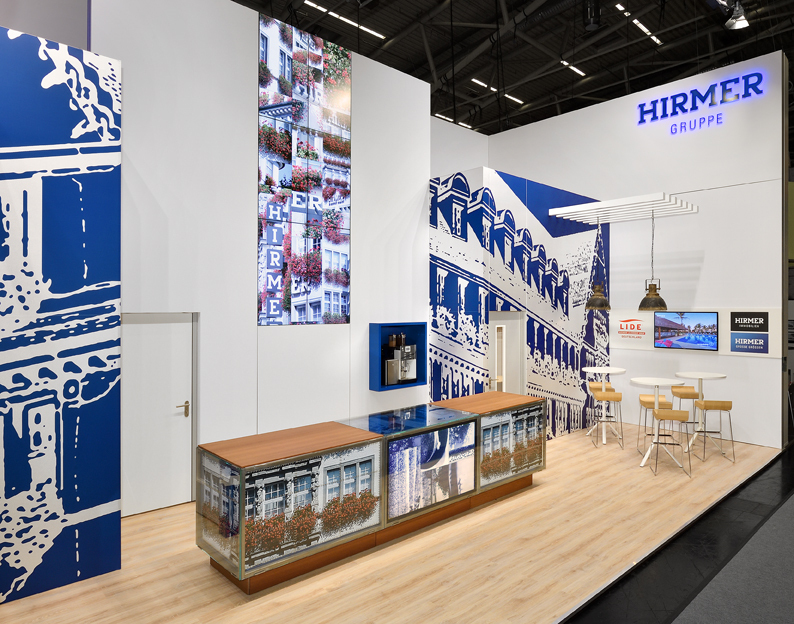 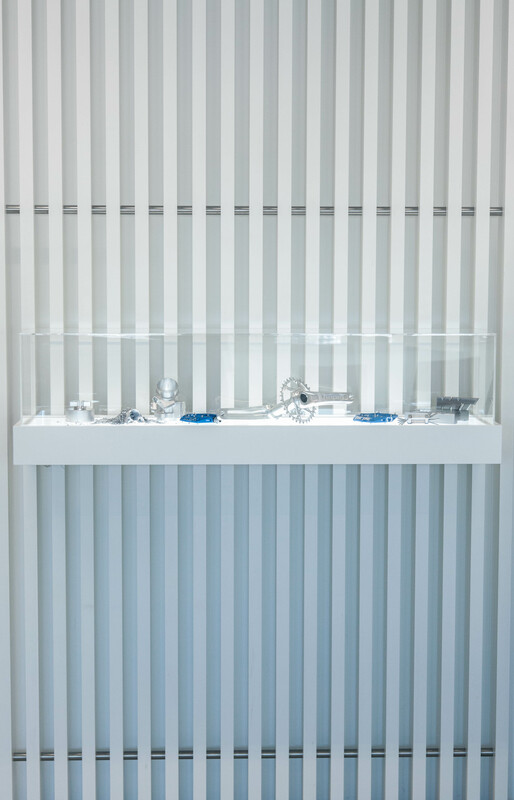 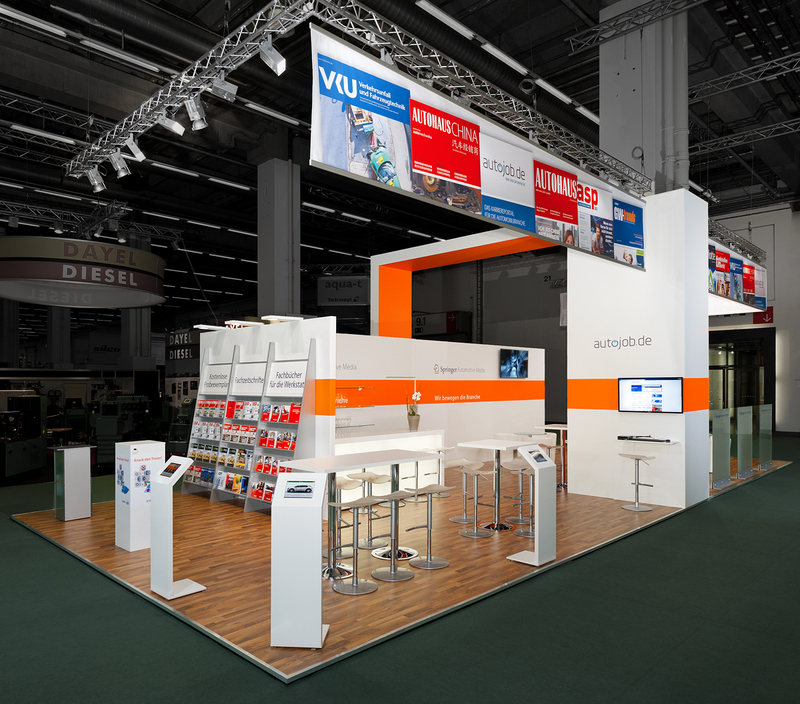 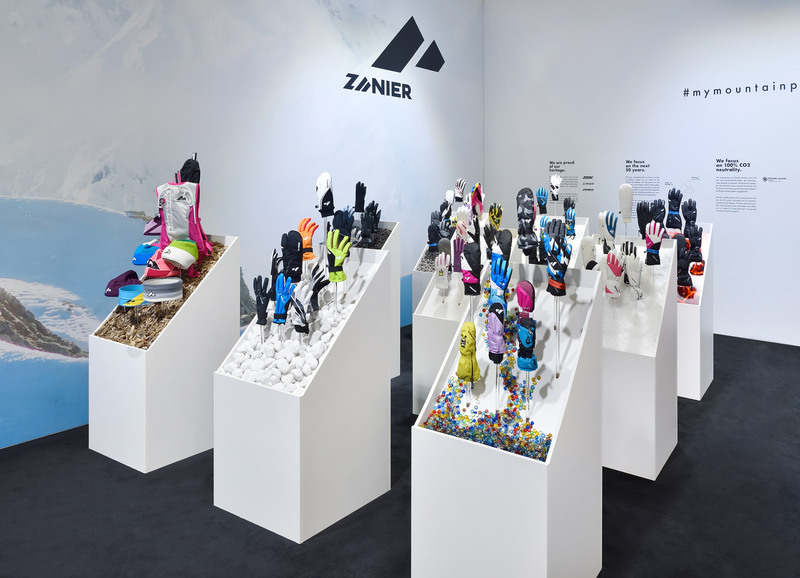 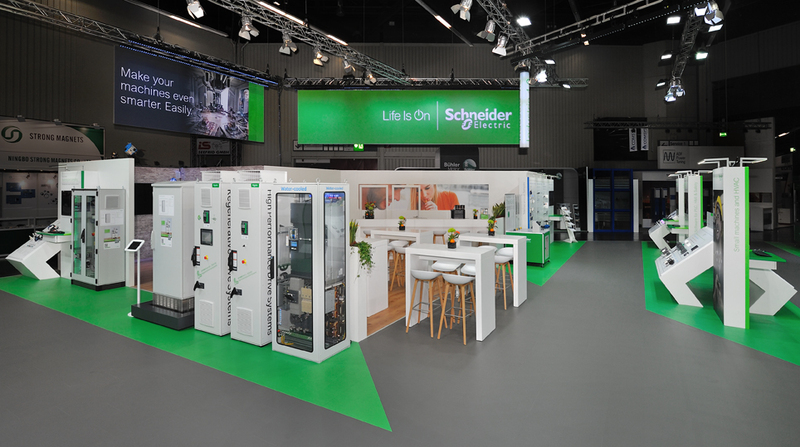 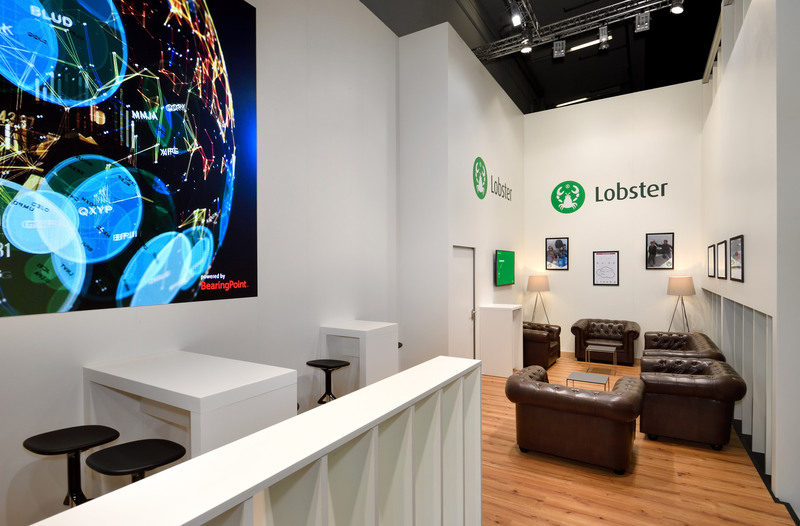 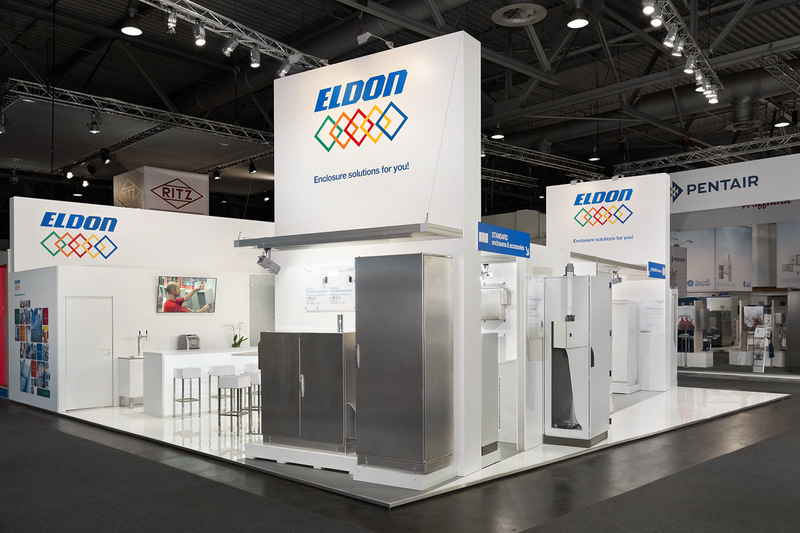 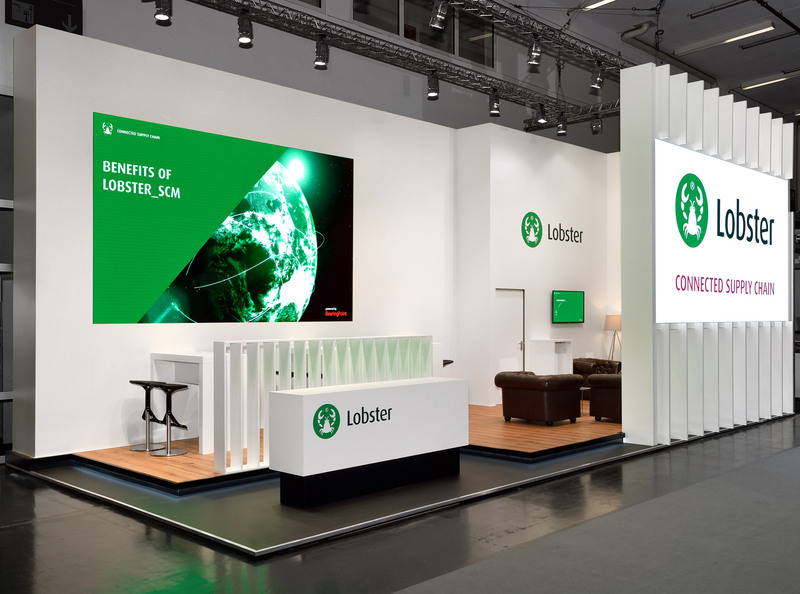 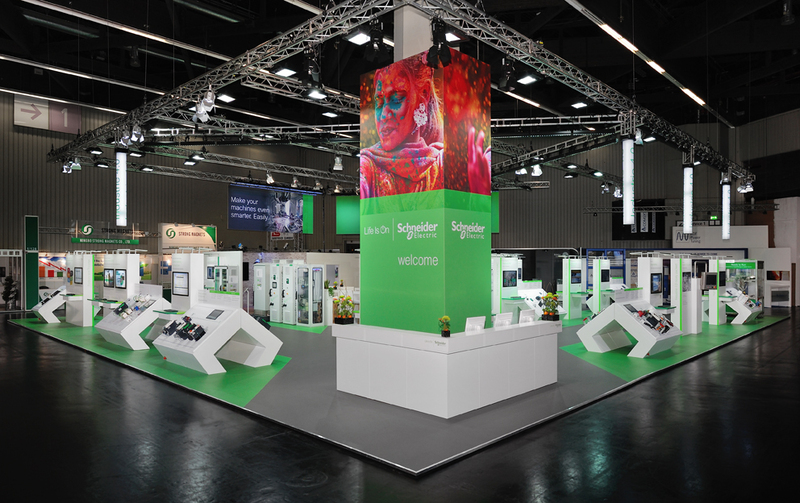 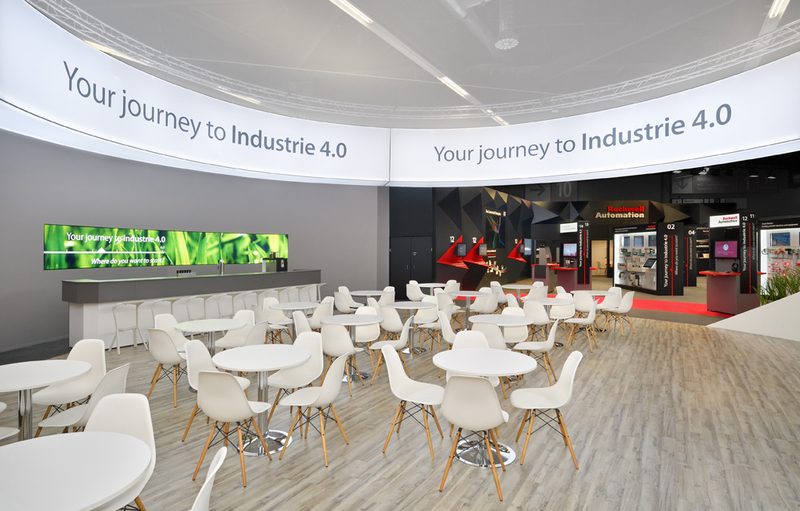 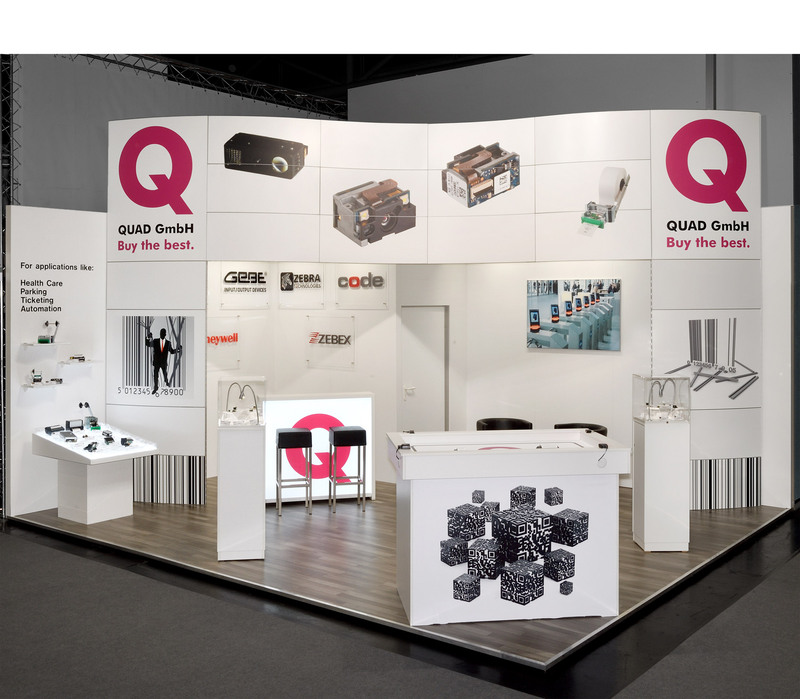 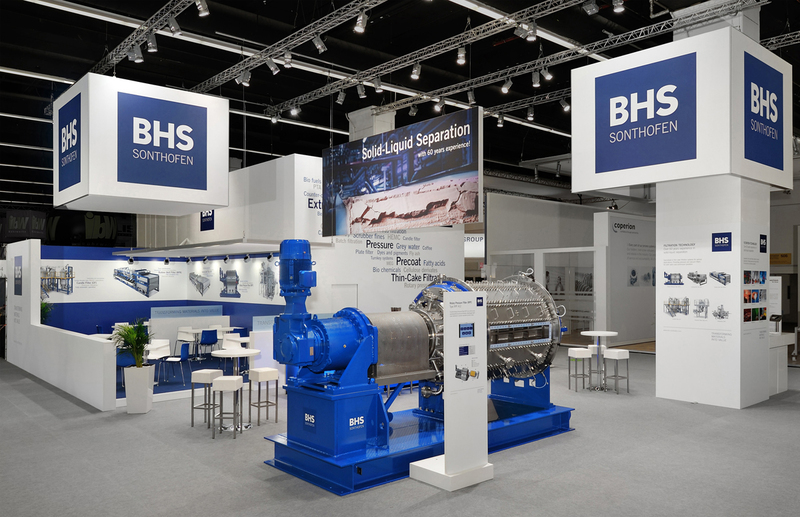 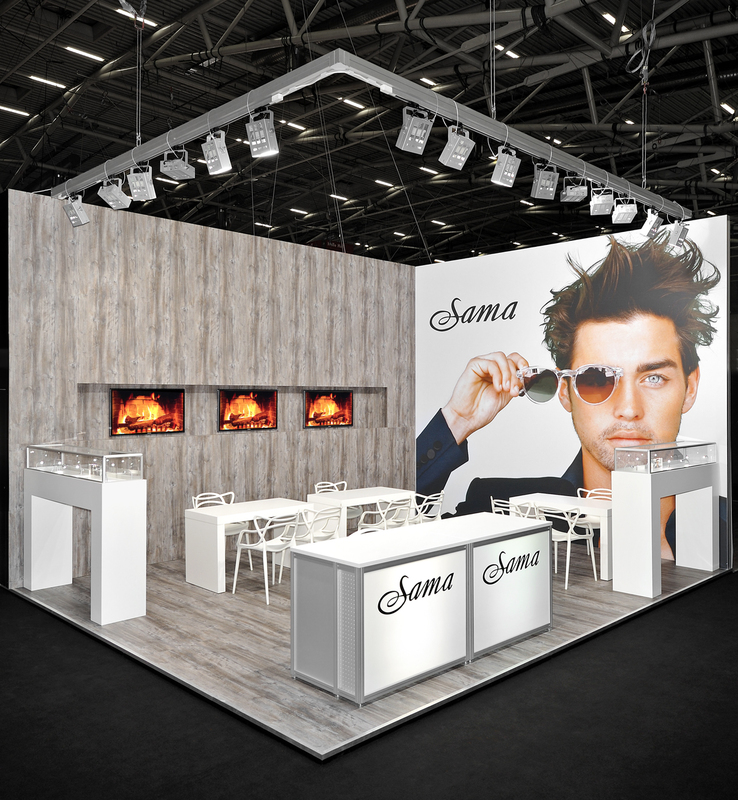 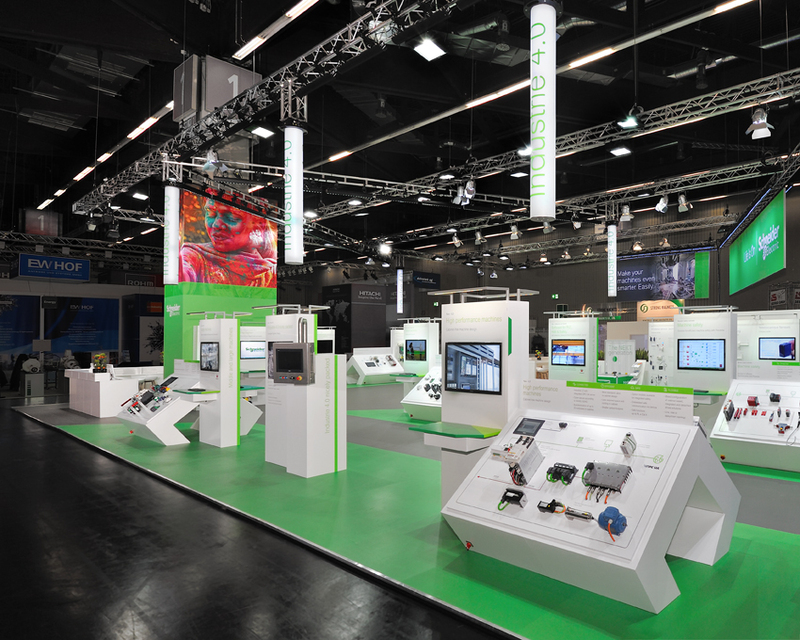 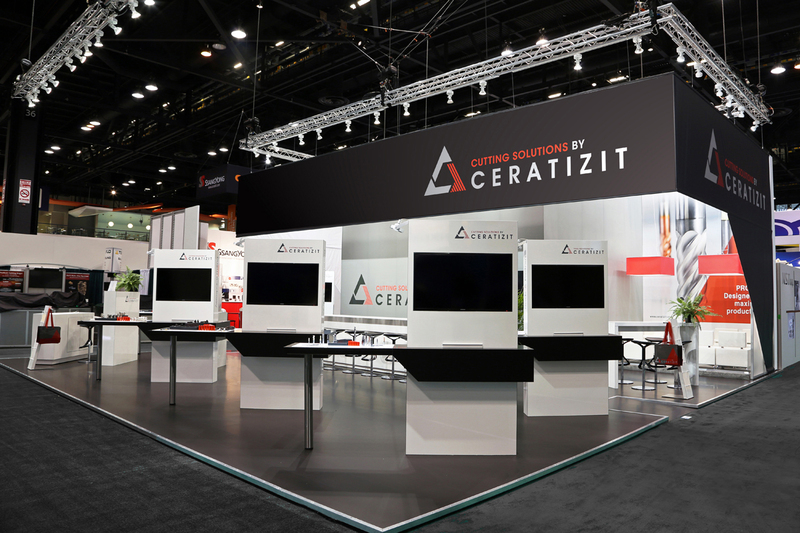 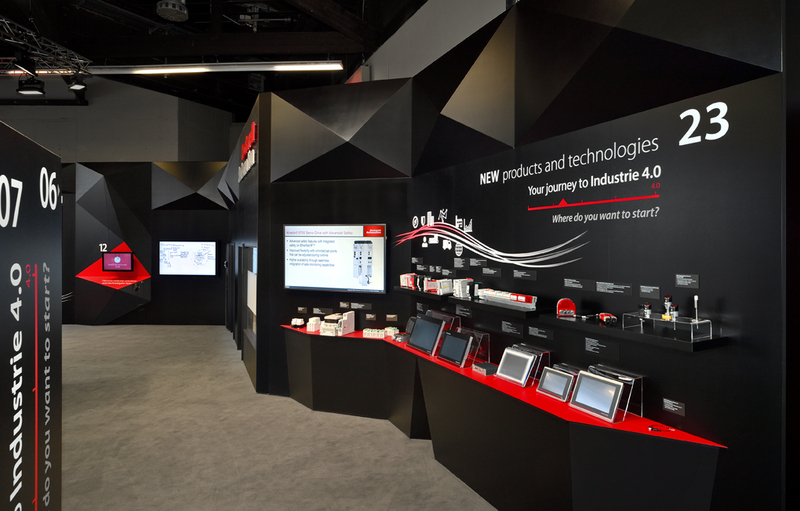 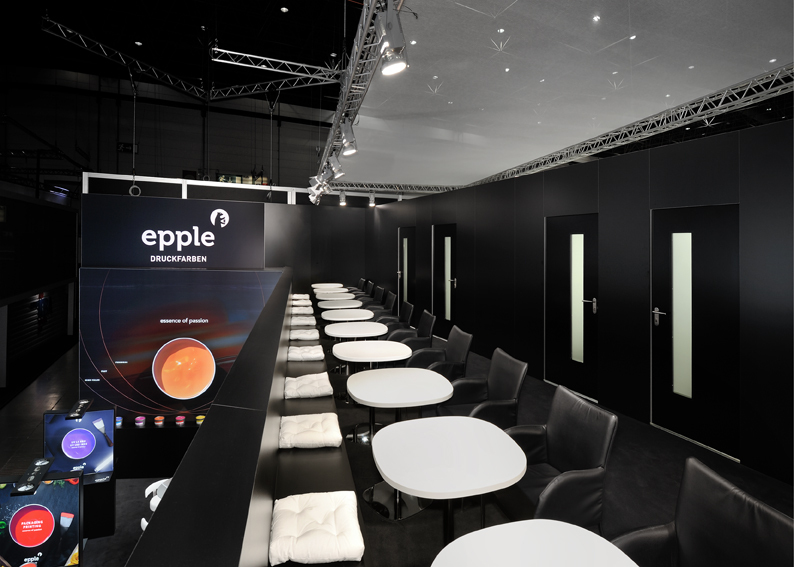 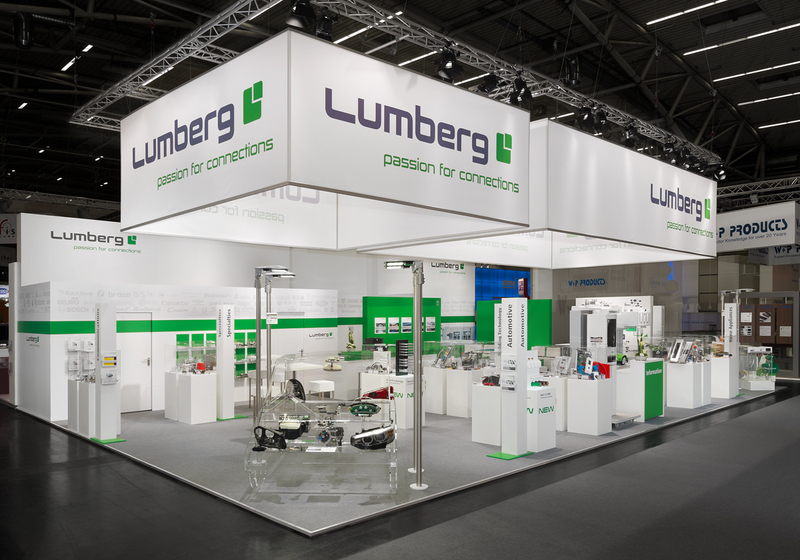 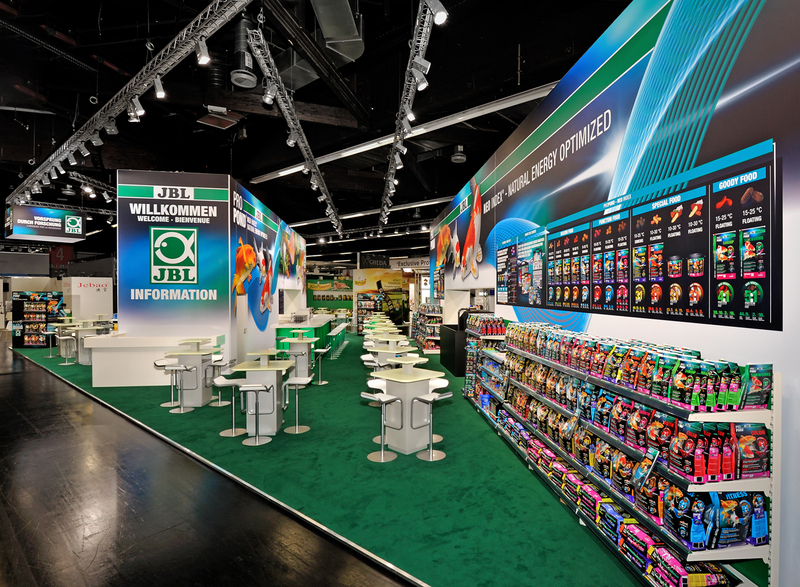 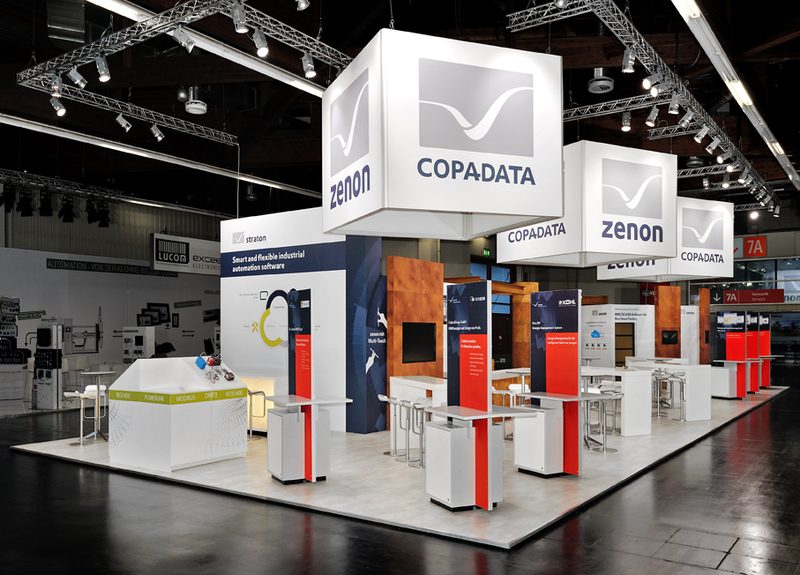 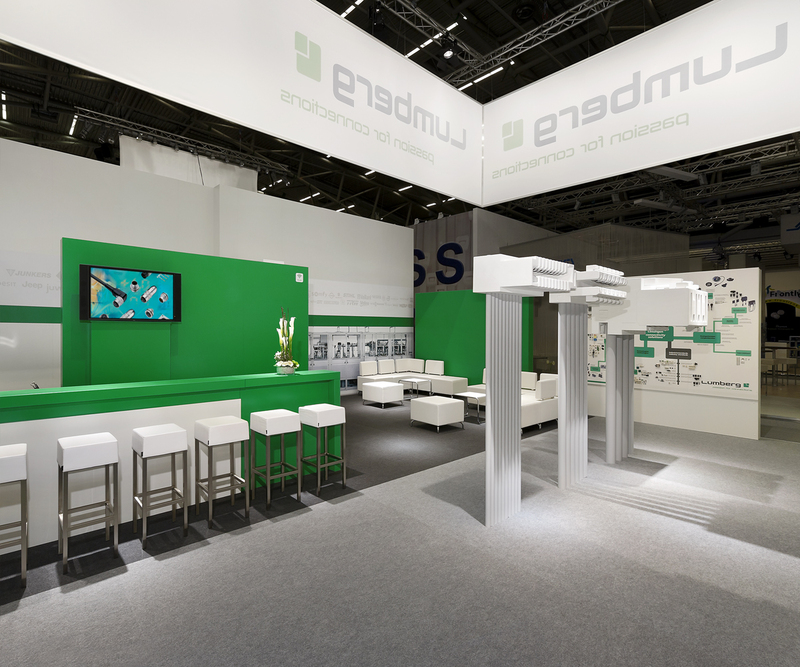 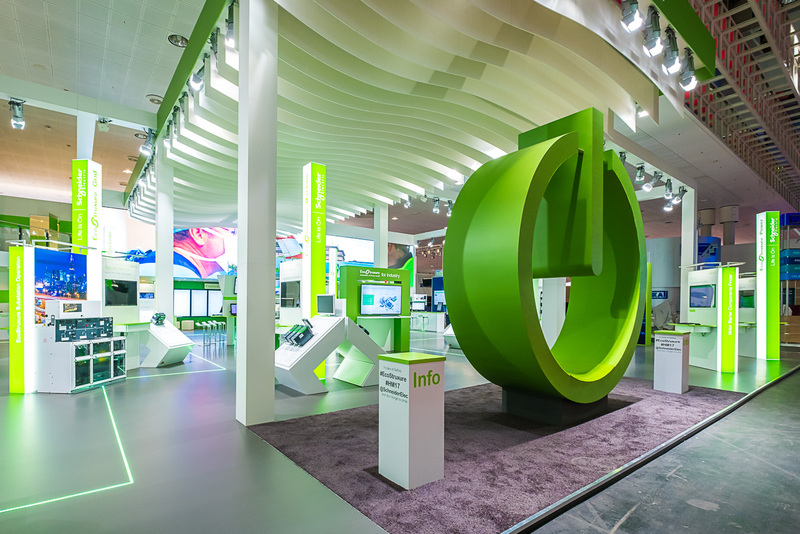 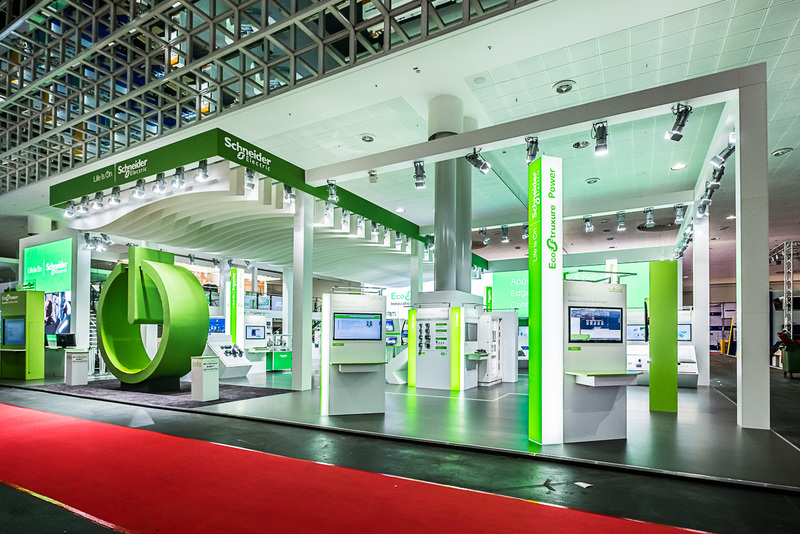 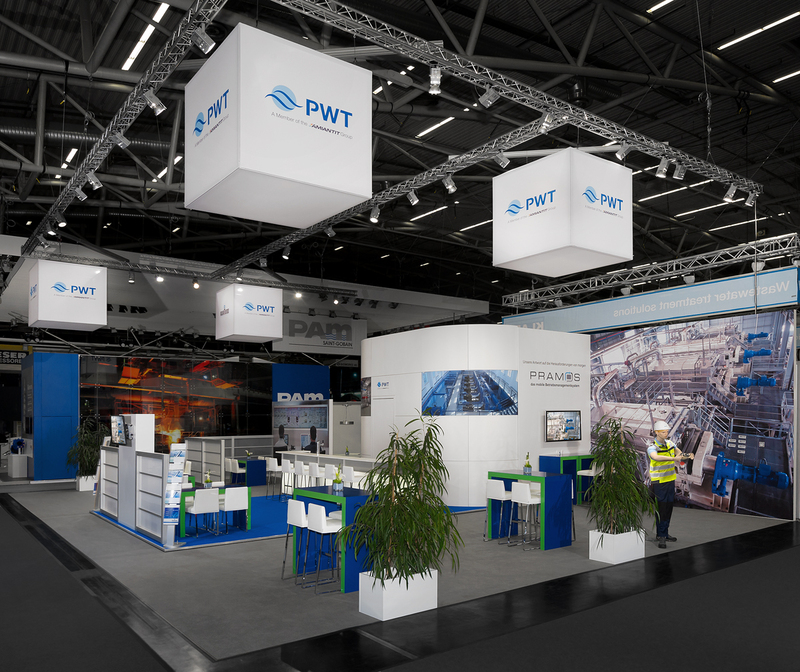 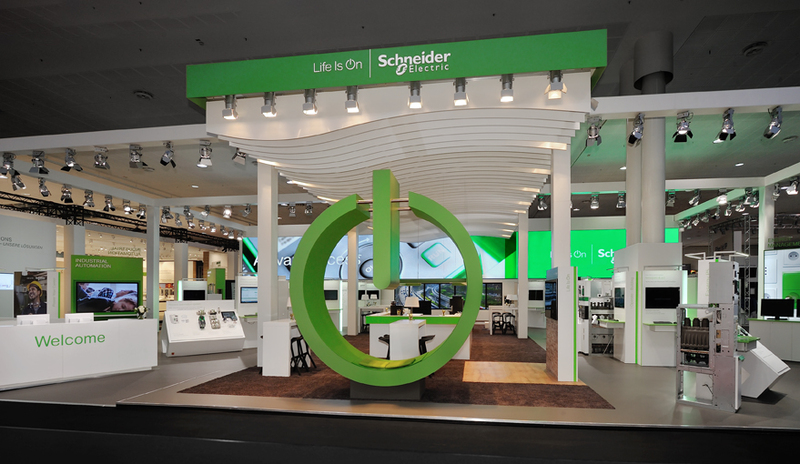 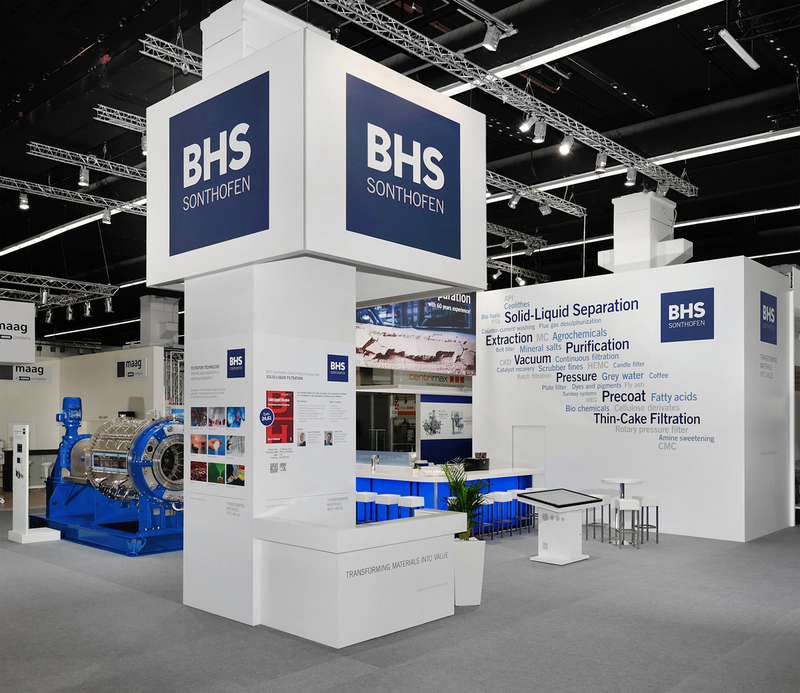 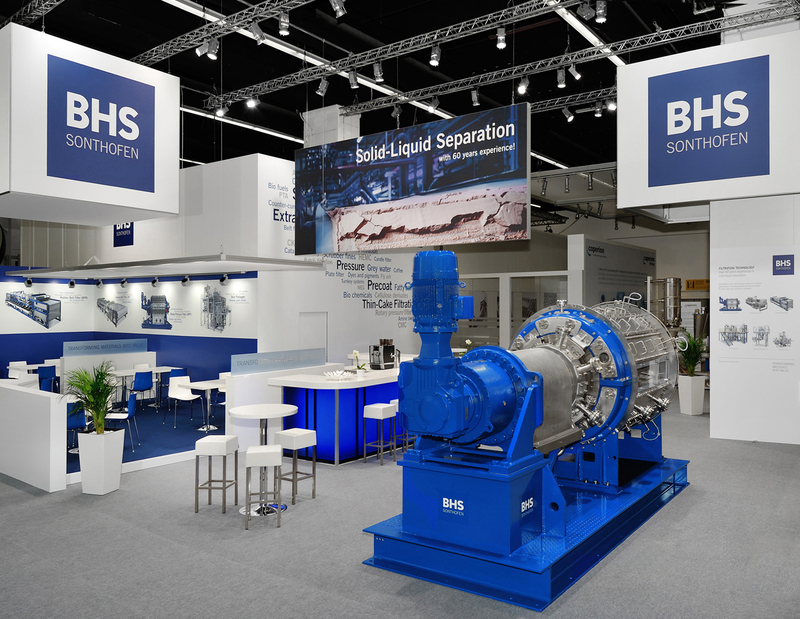 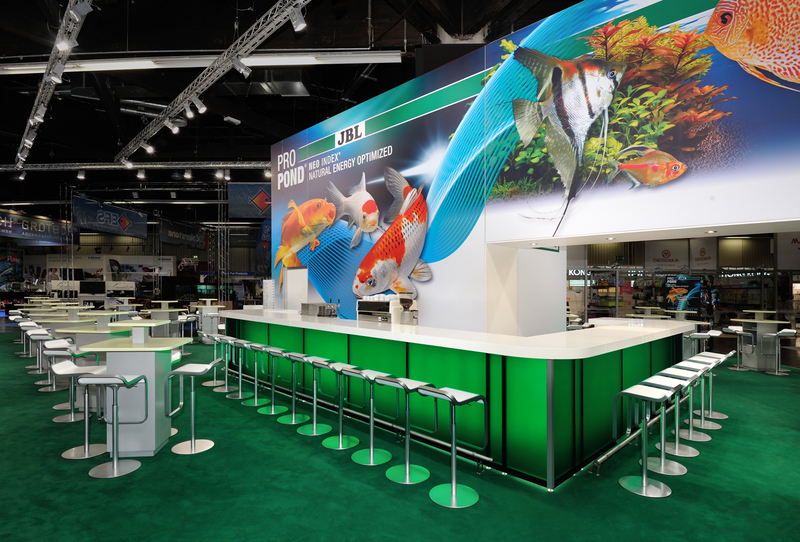 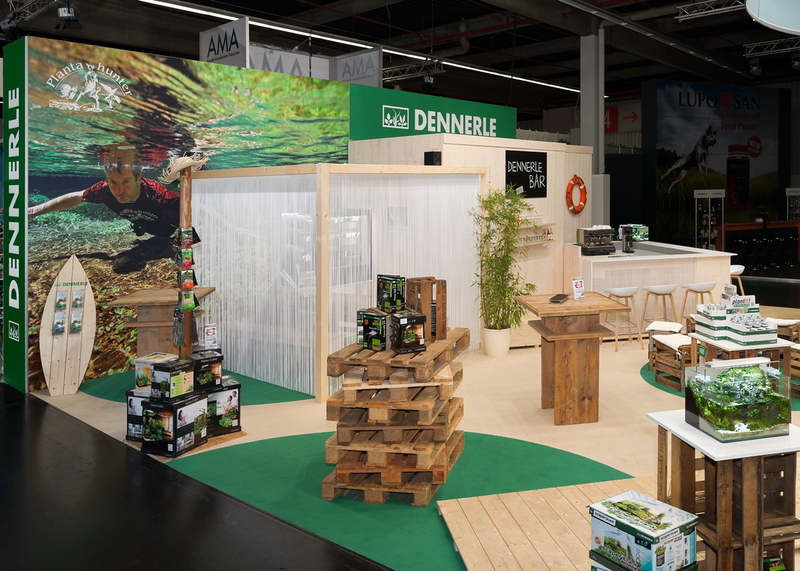 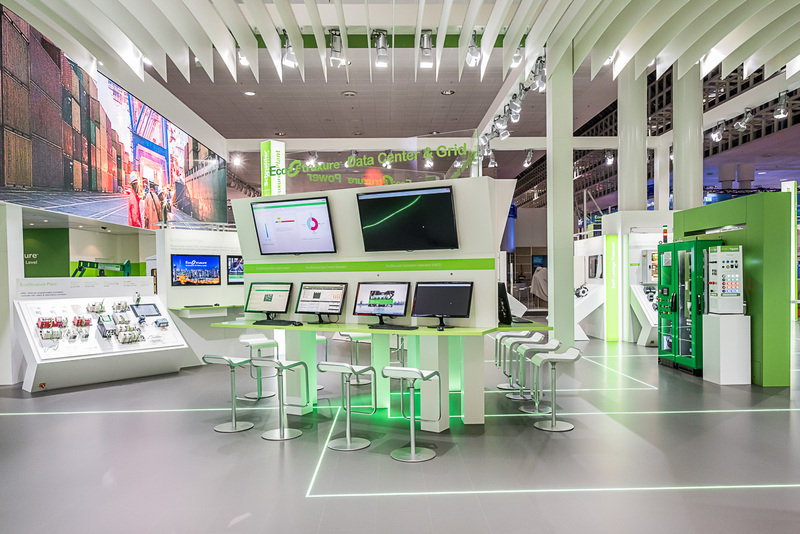 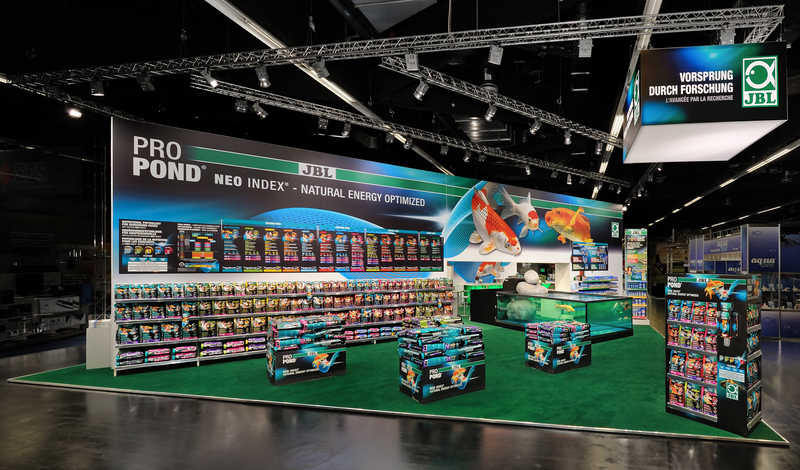 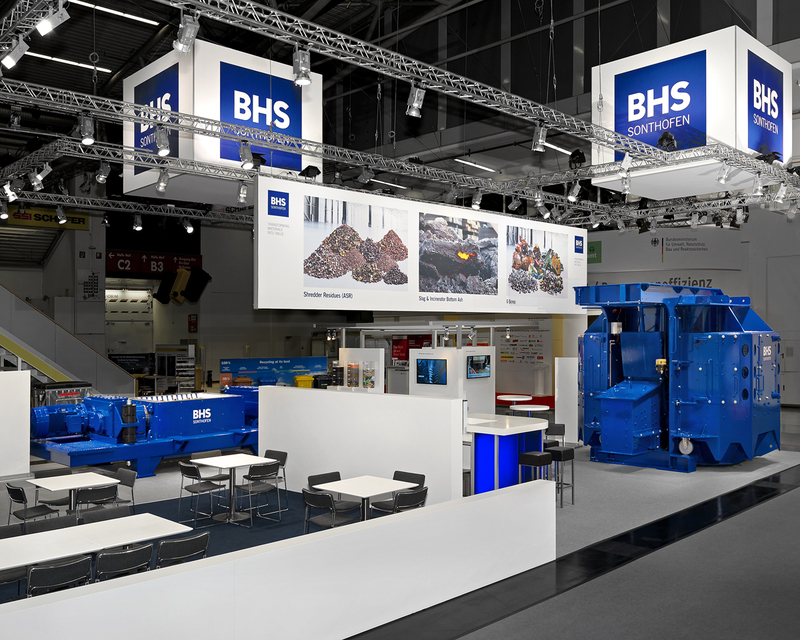 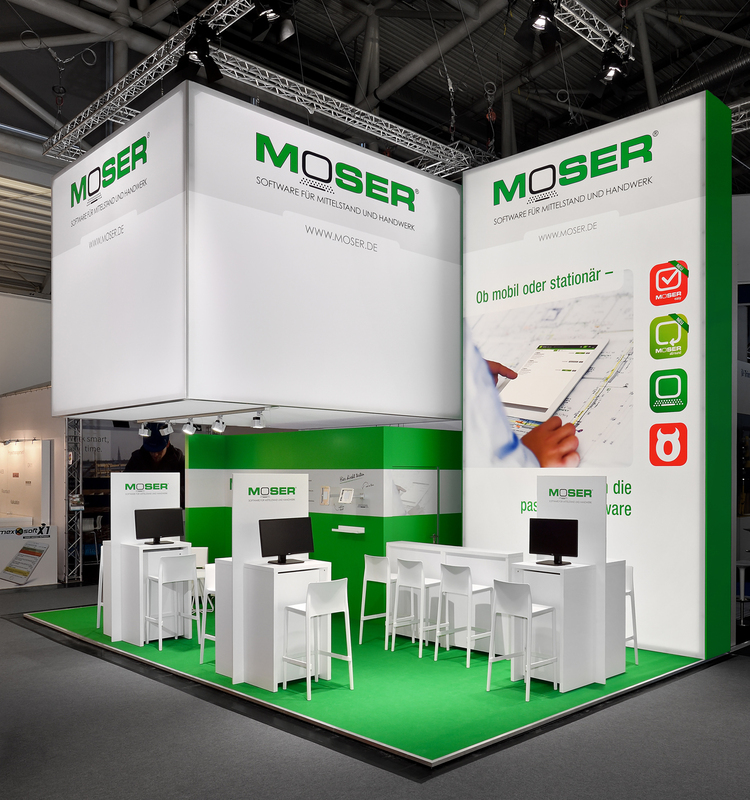 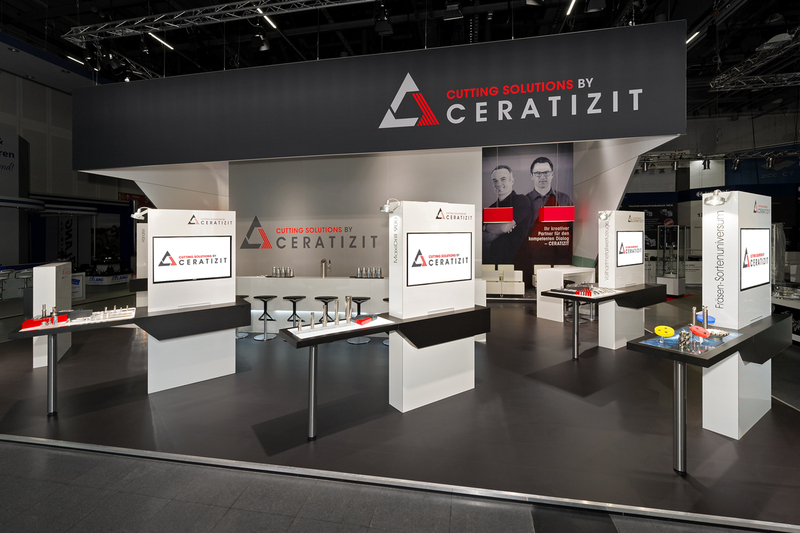 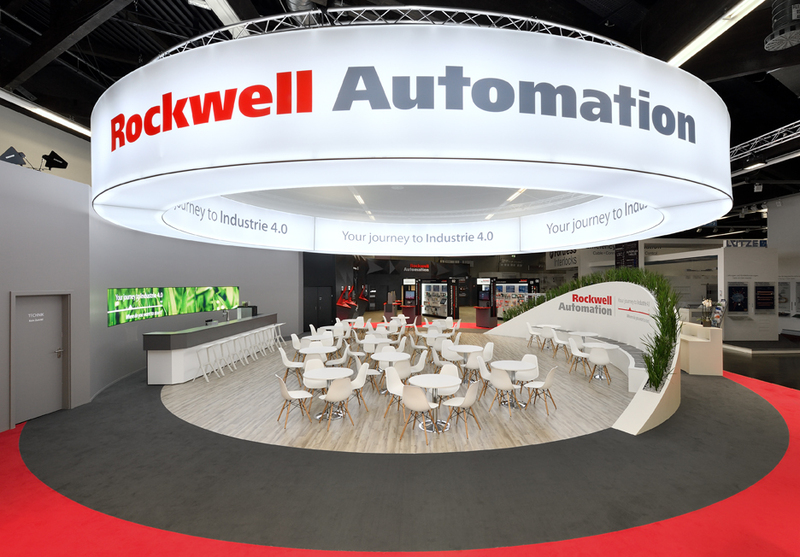 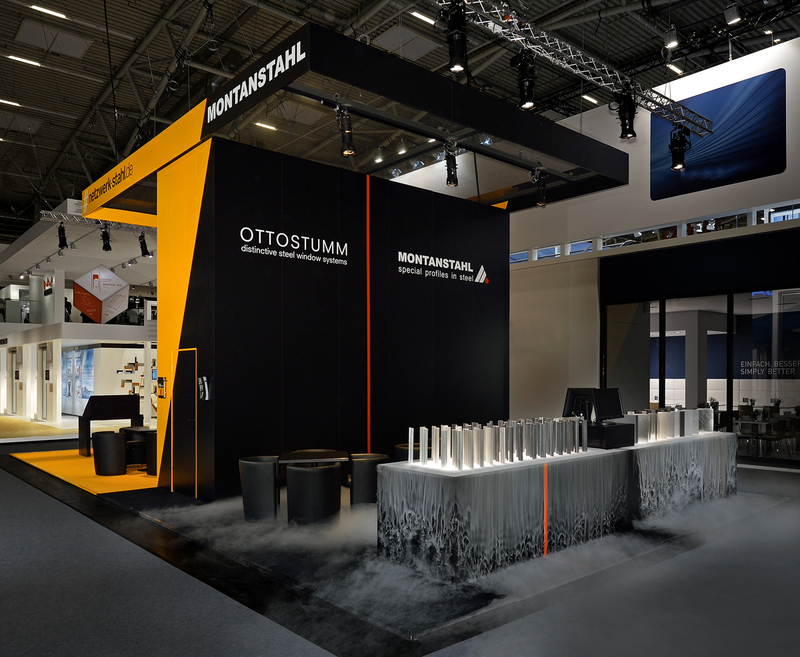 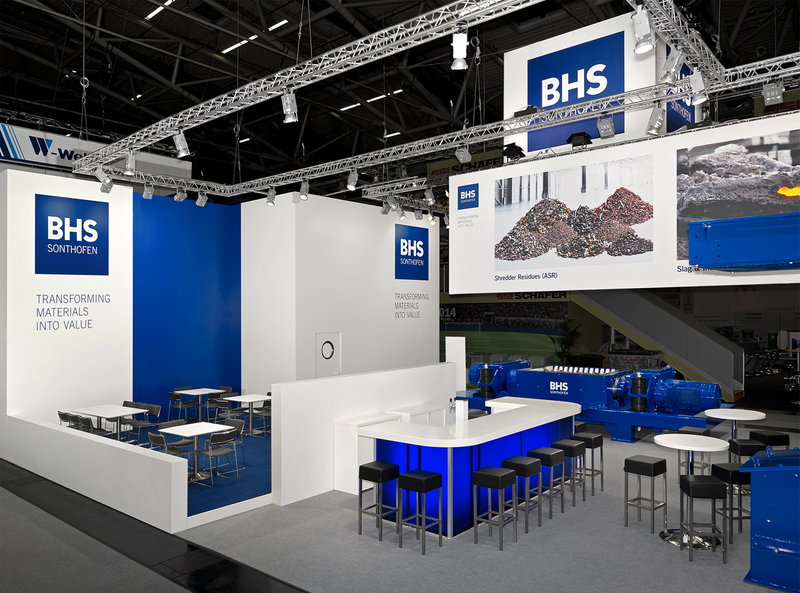 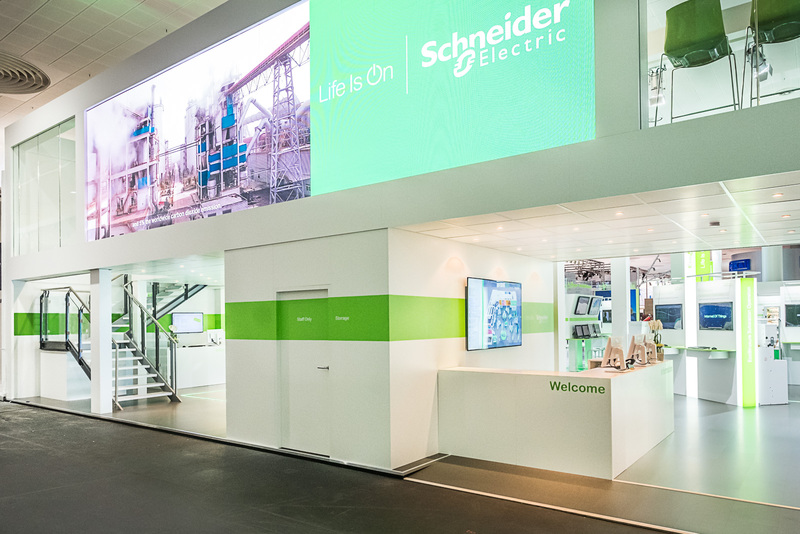 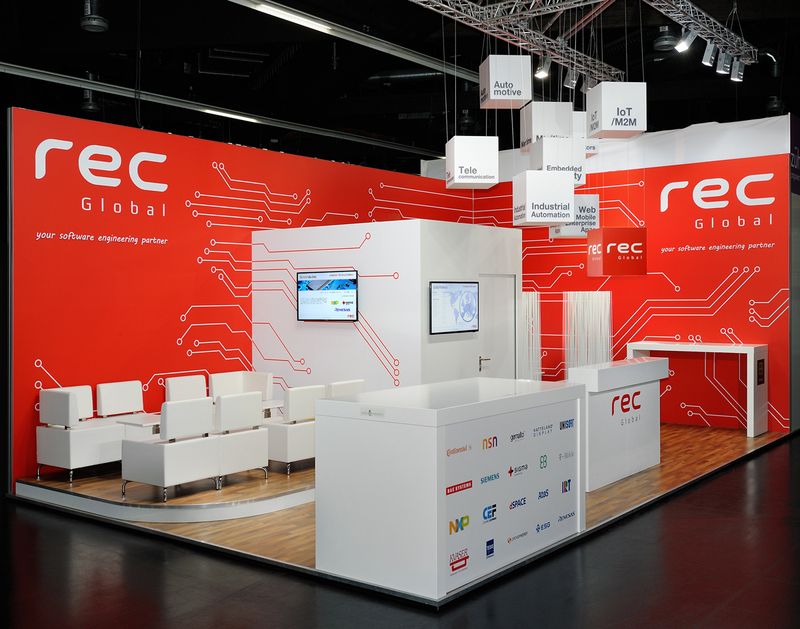 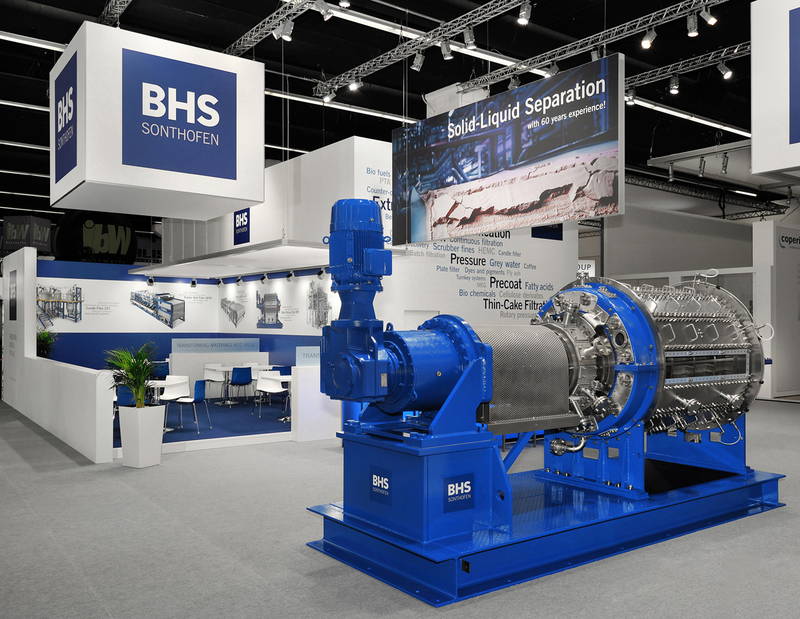 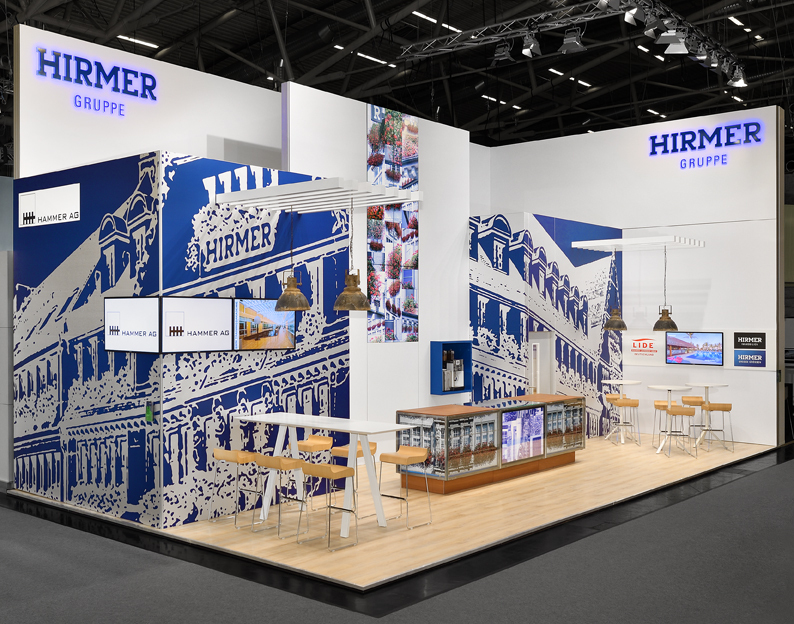 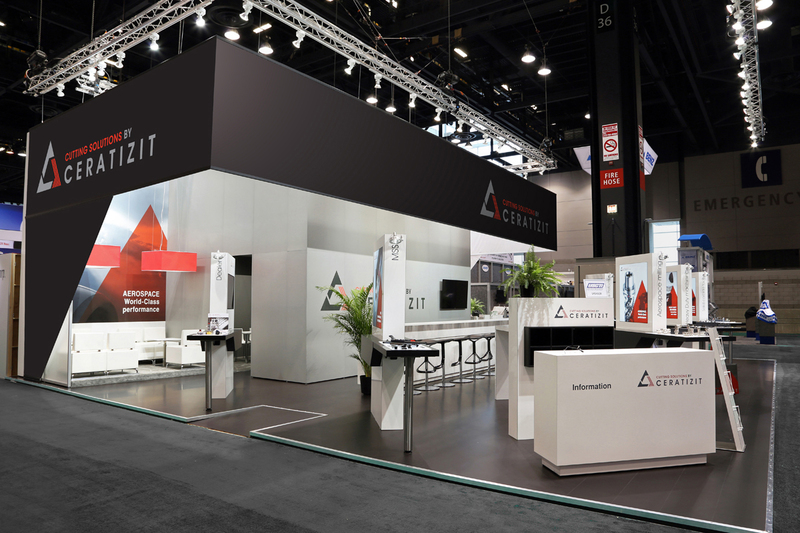 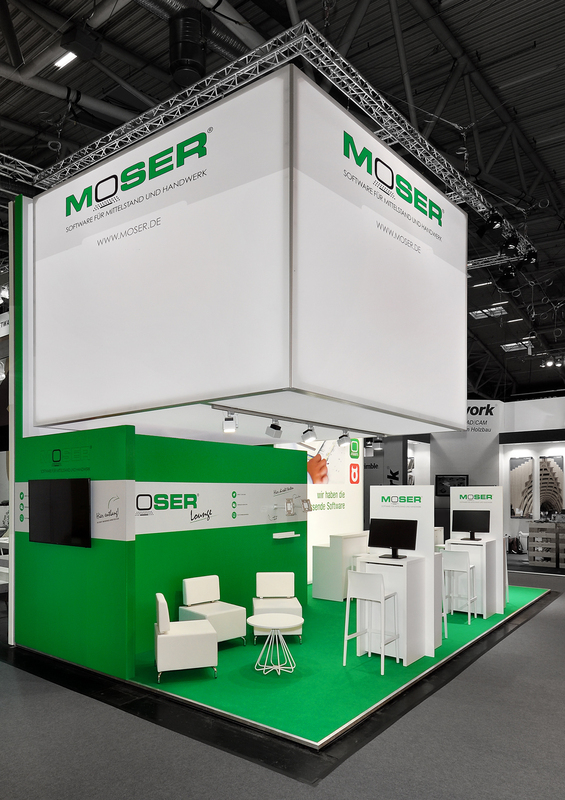 Here we will show you several exemplary exhibition stands, where we turned our customers’ requests into reality. 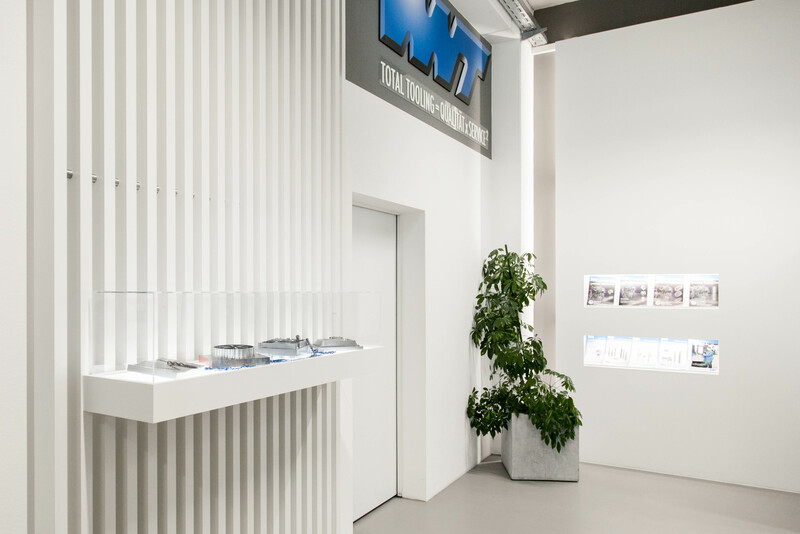 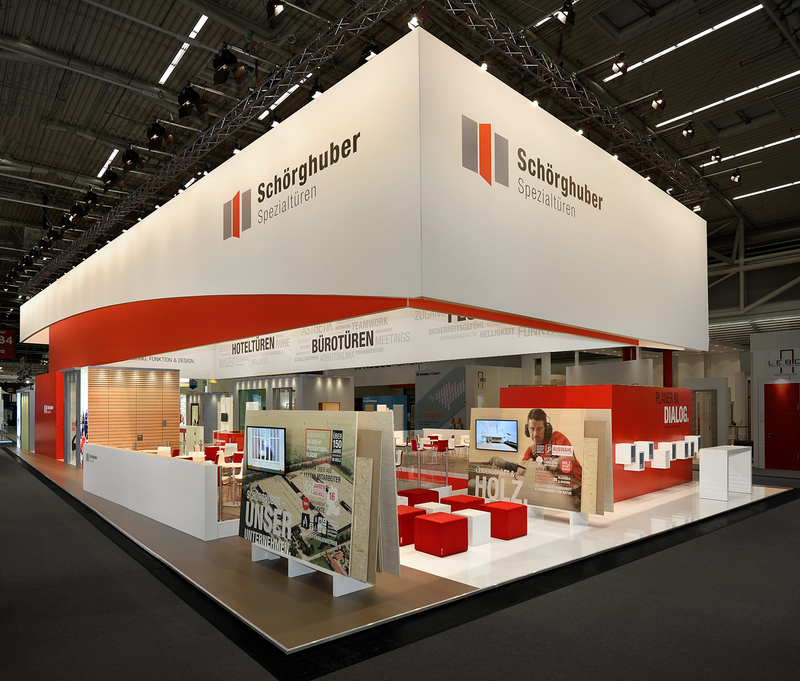 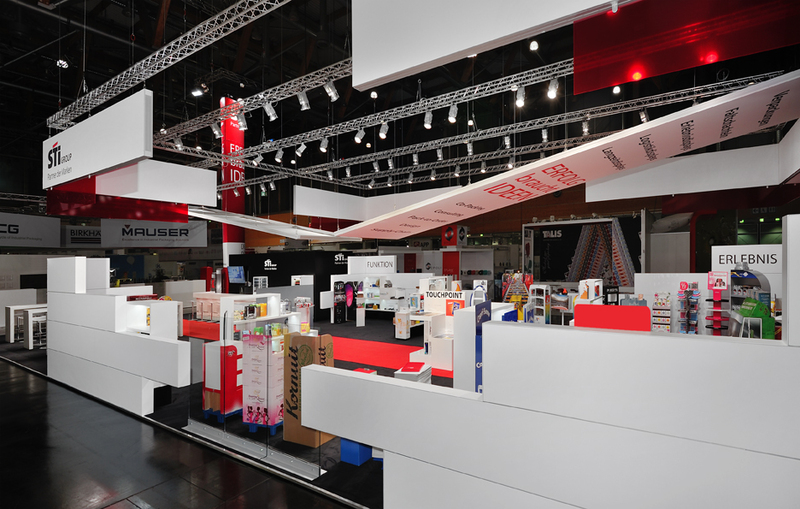 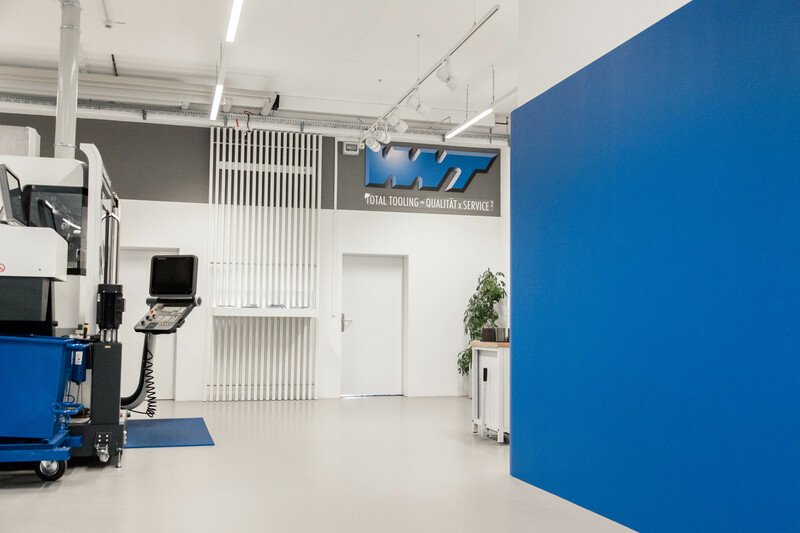 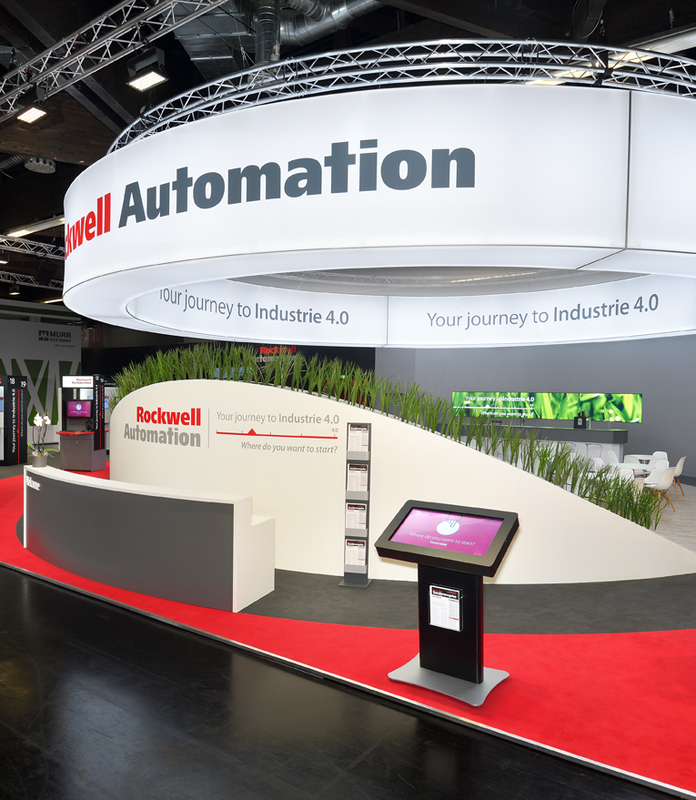 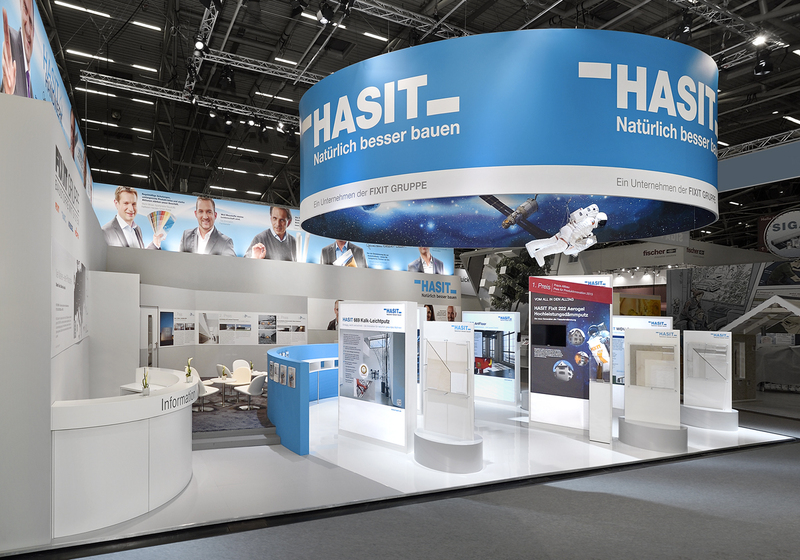 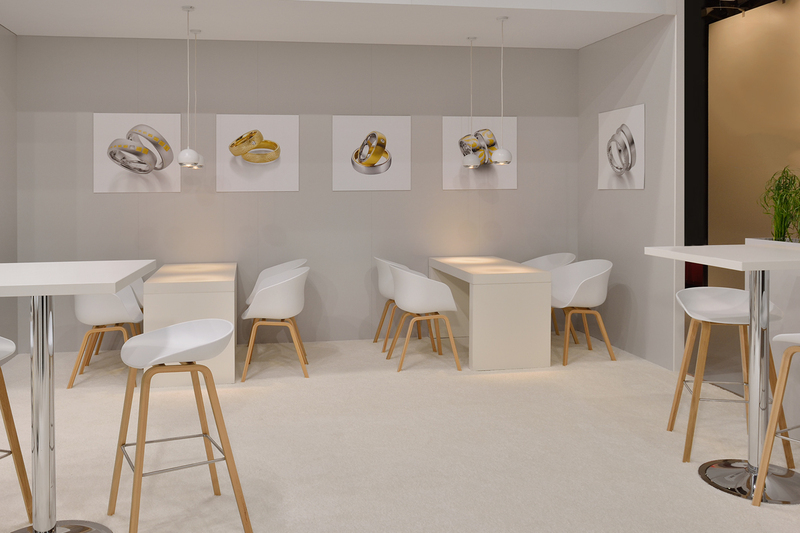 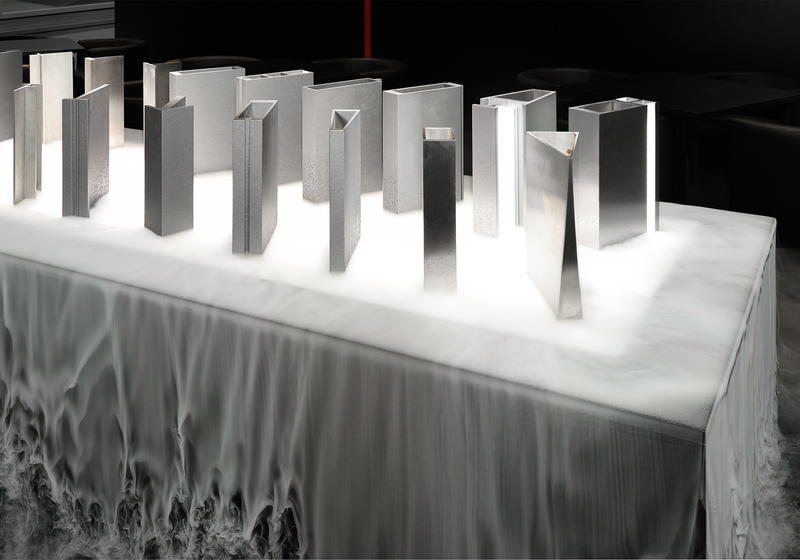 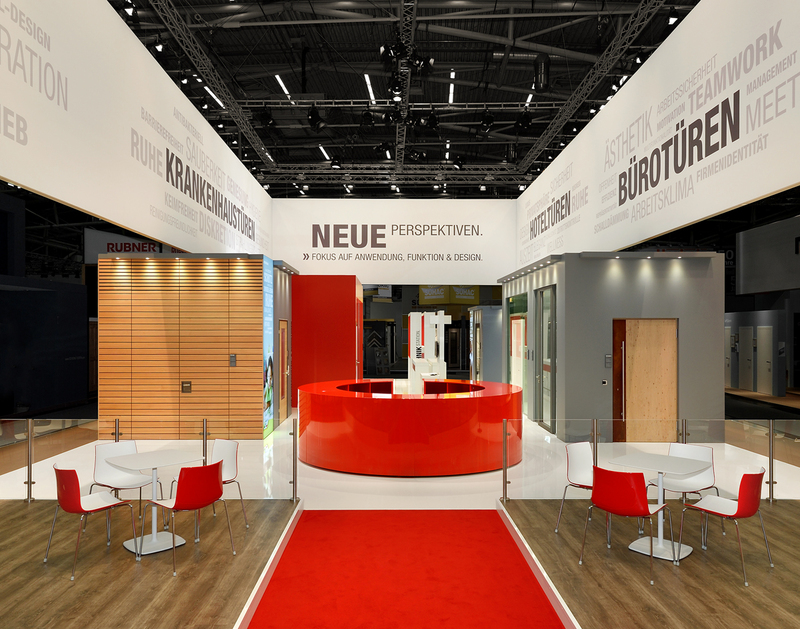 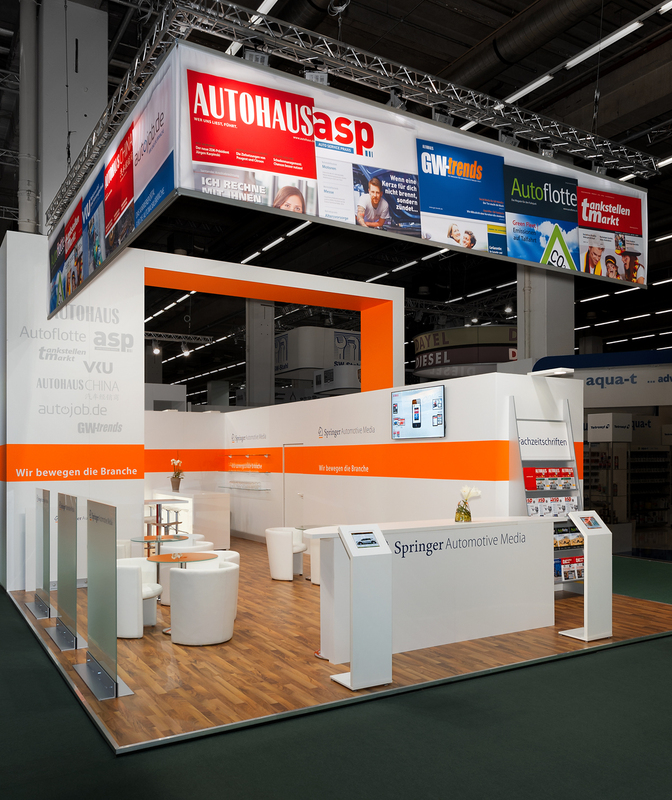 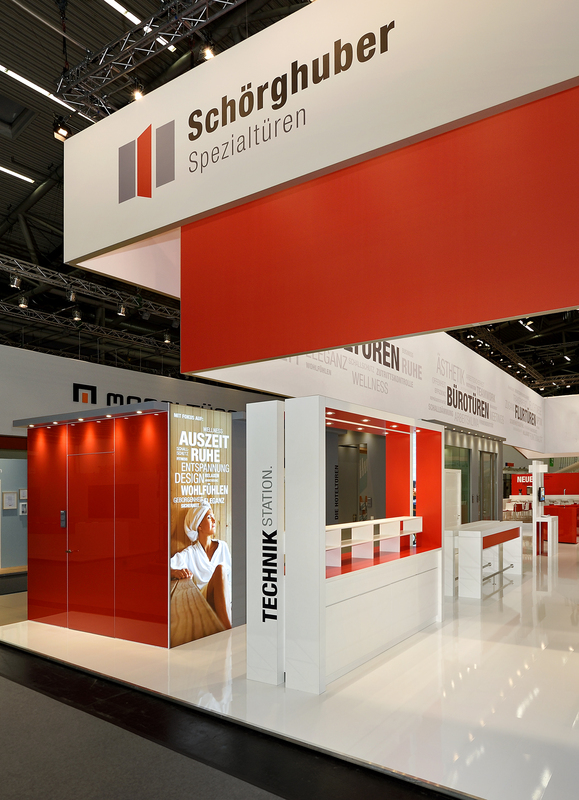 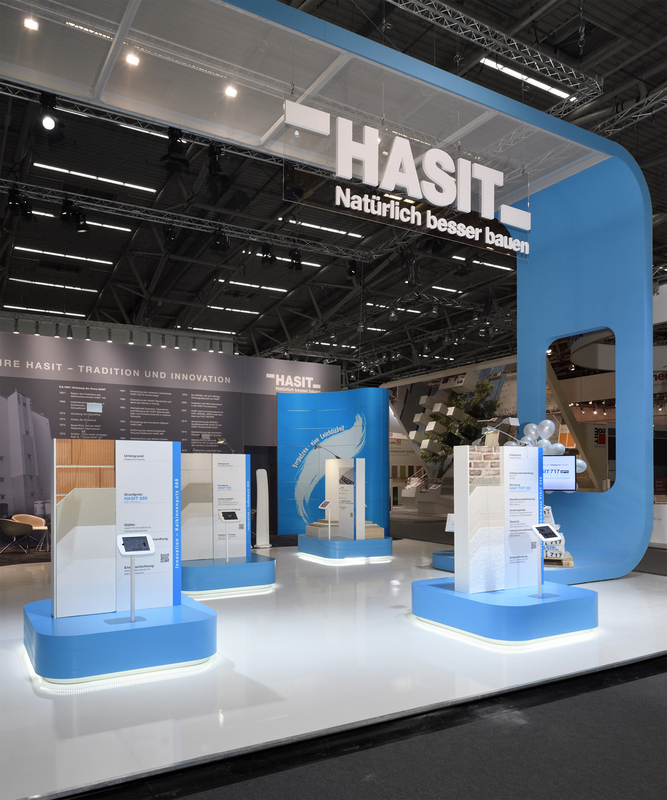 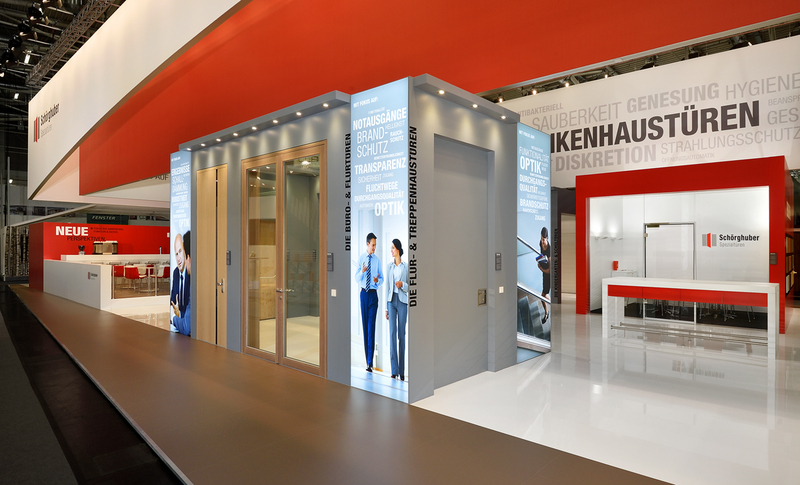 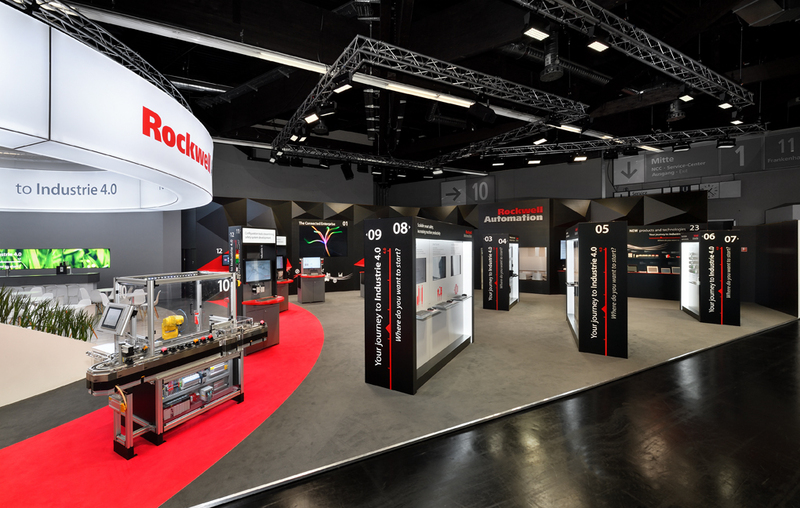 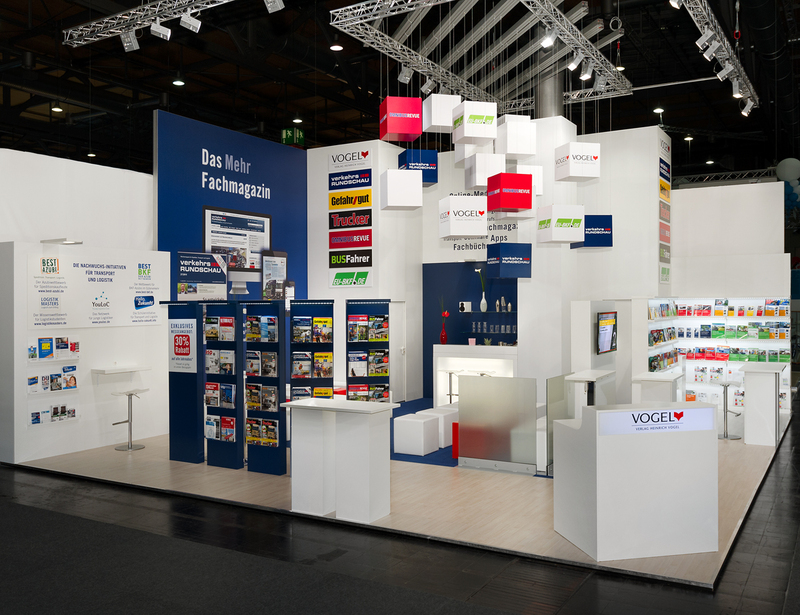 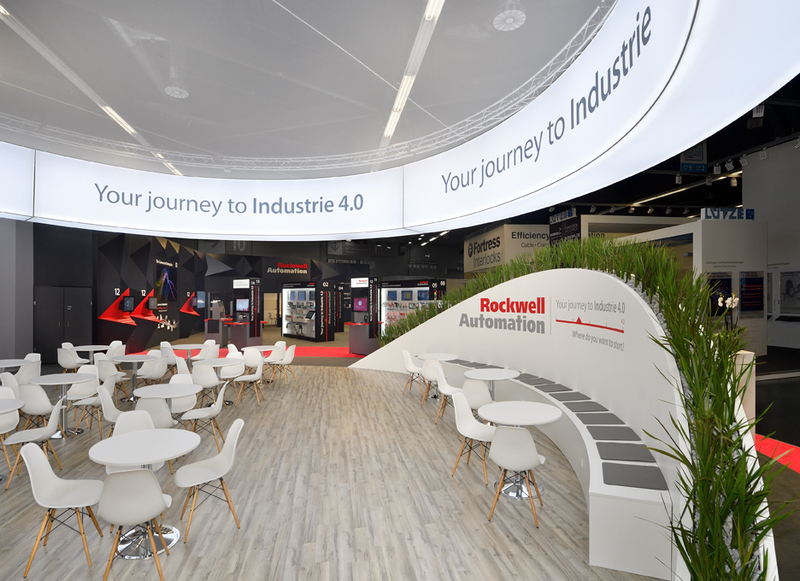 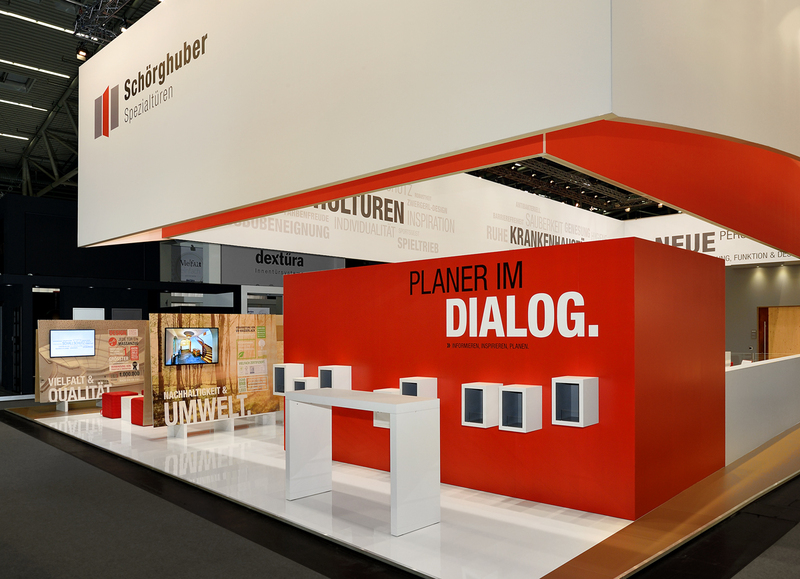 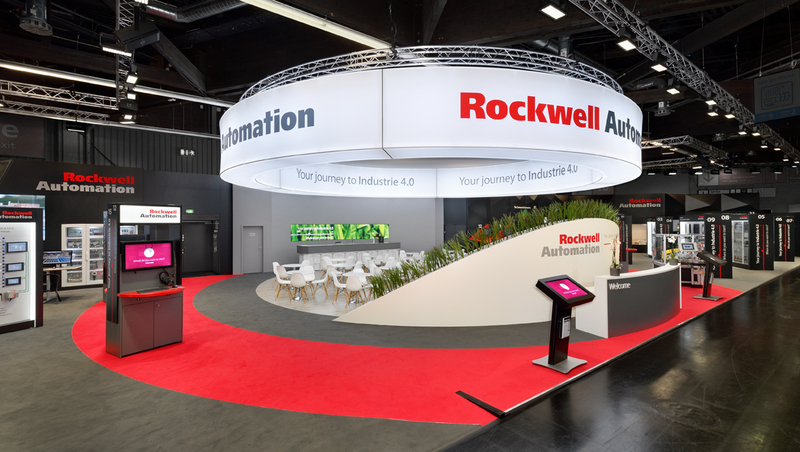 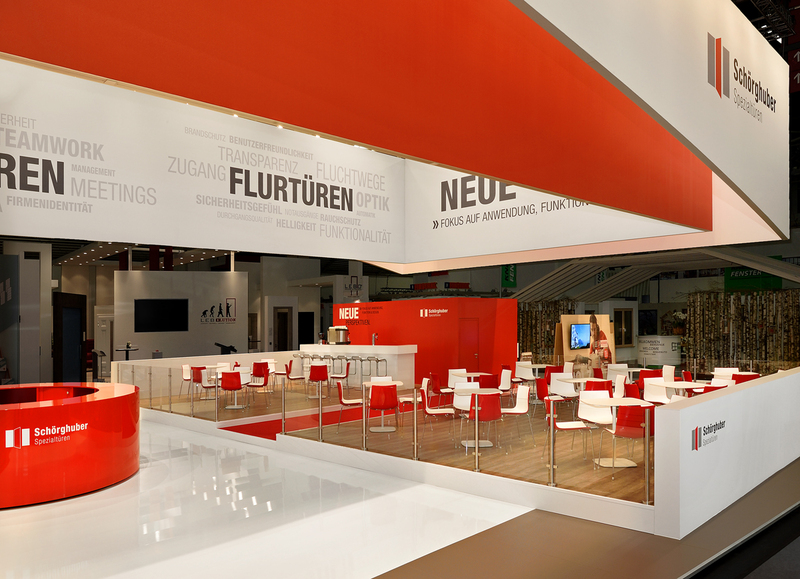 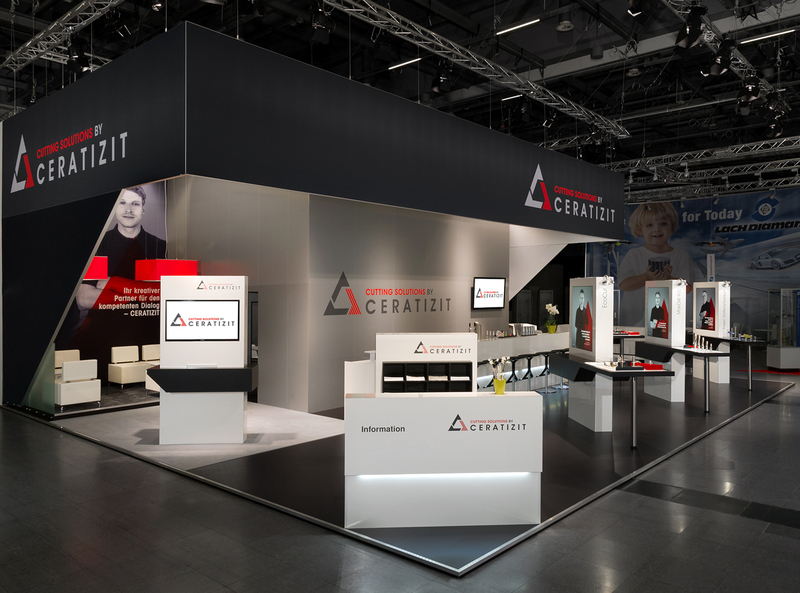 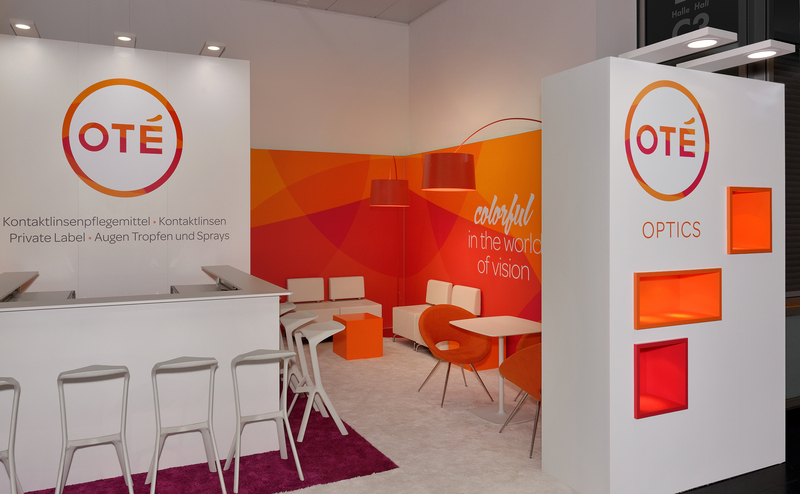 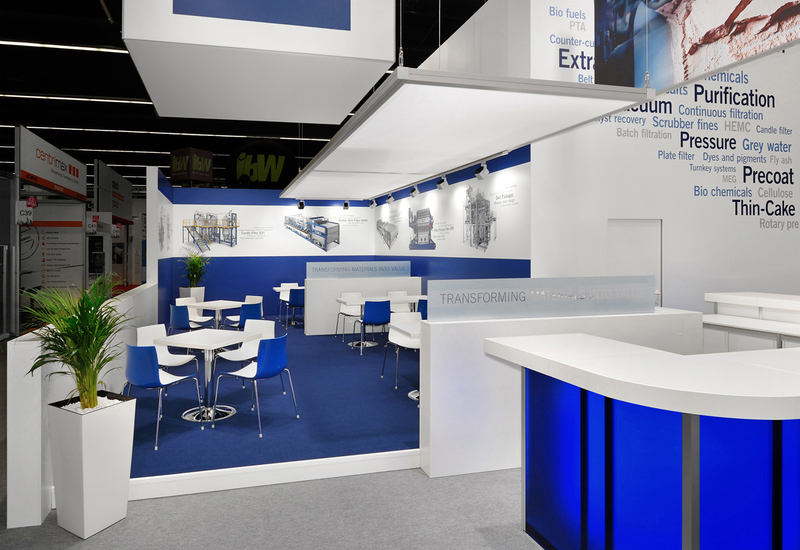 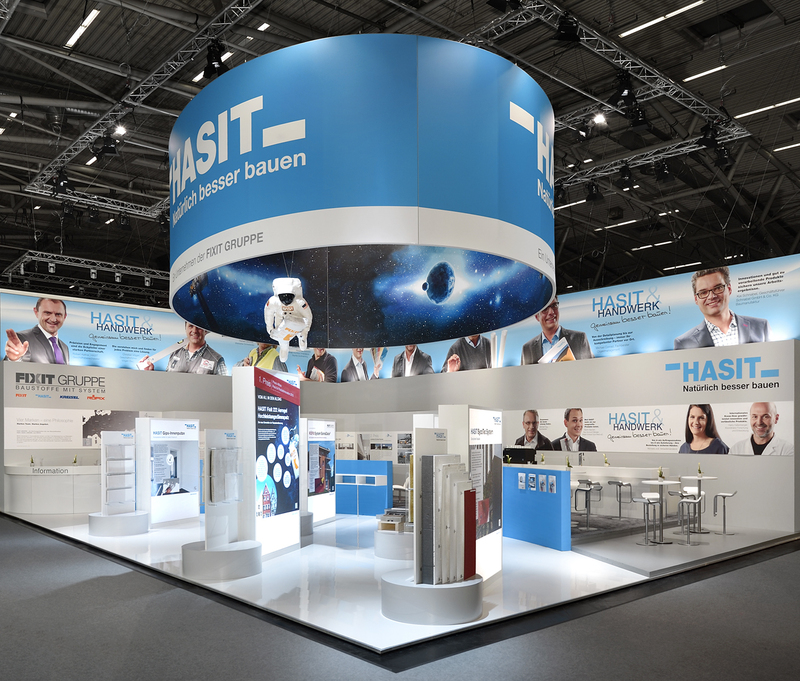 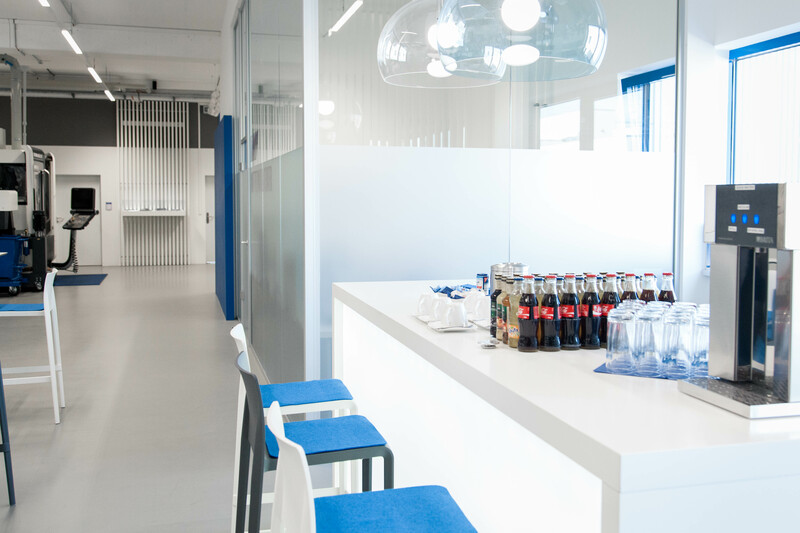 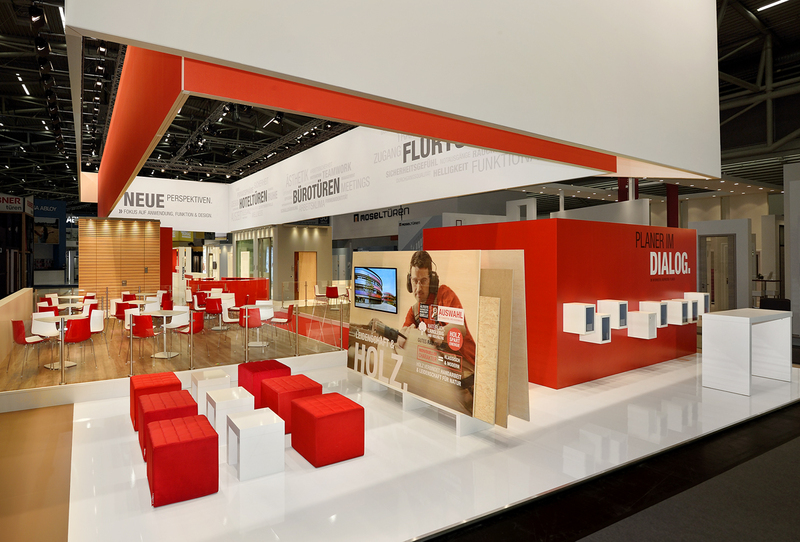 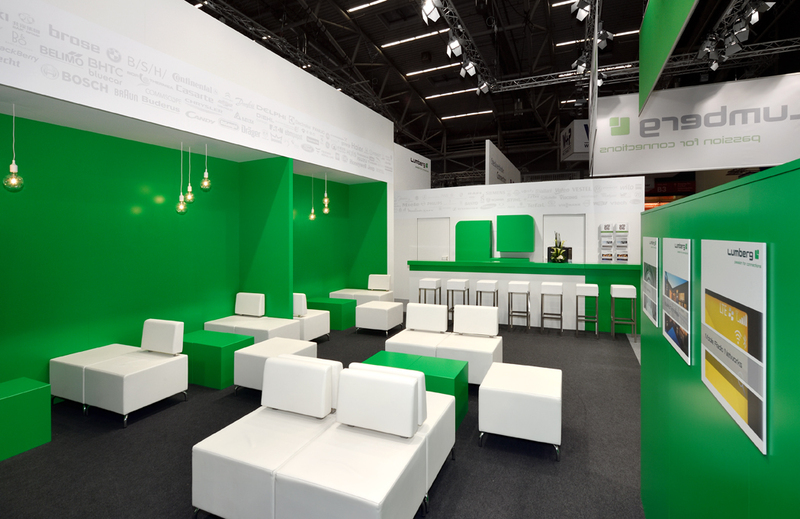 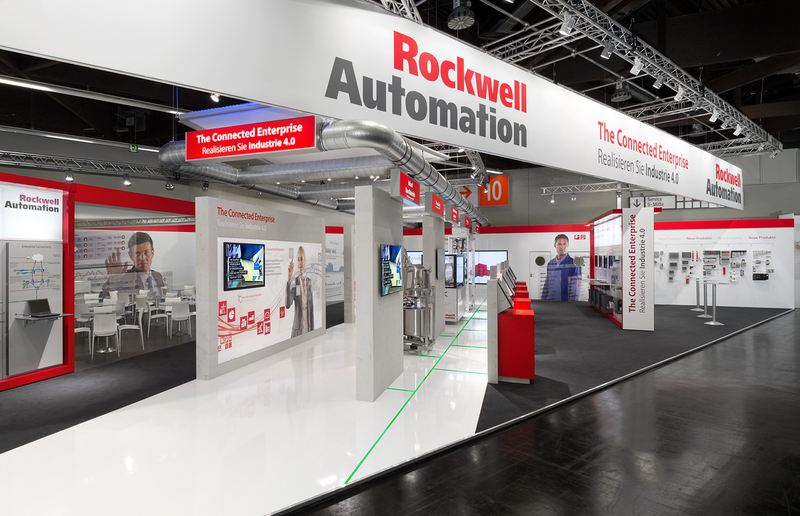 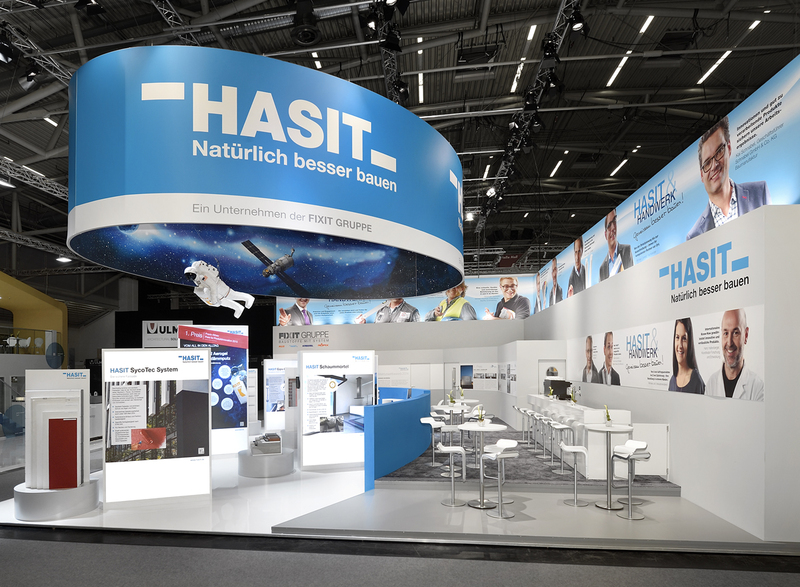 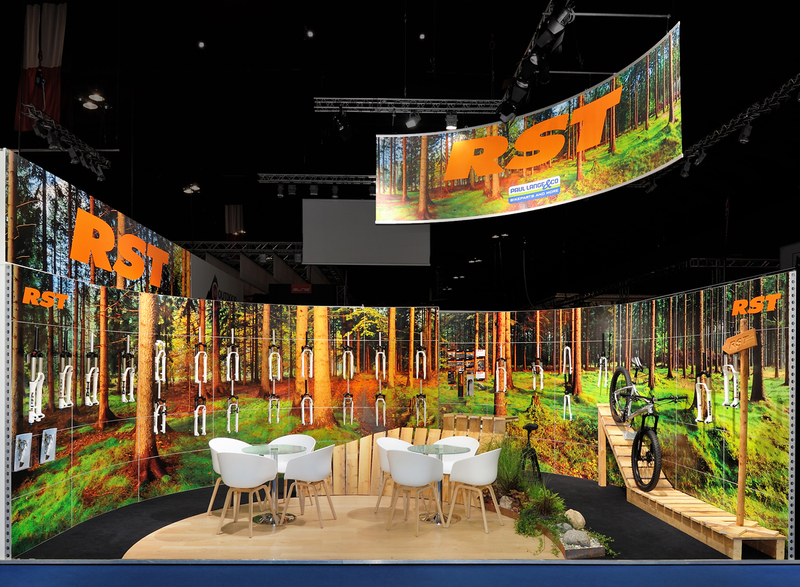 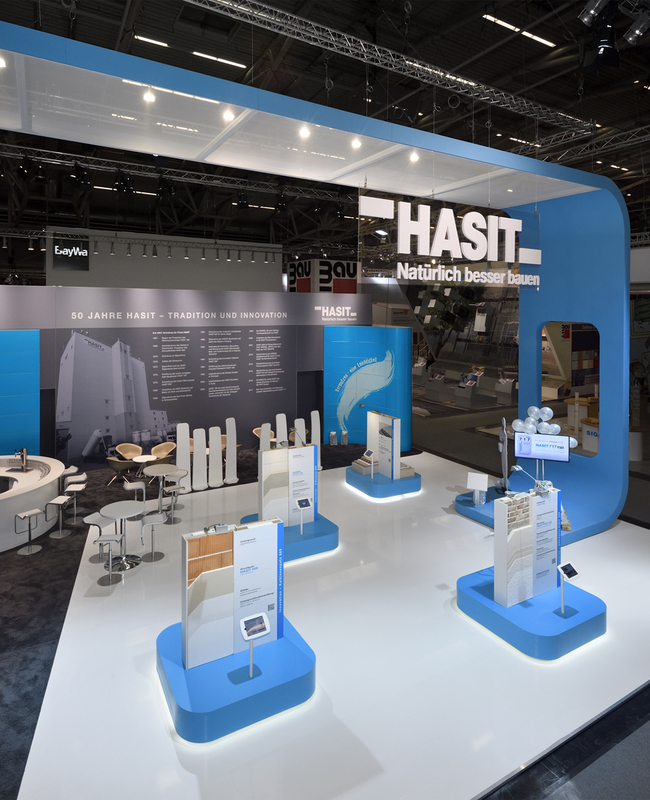 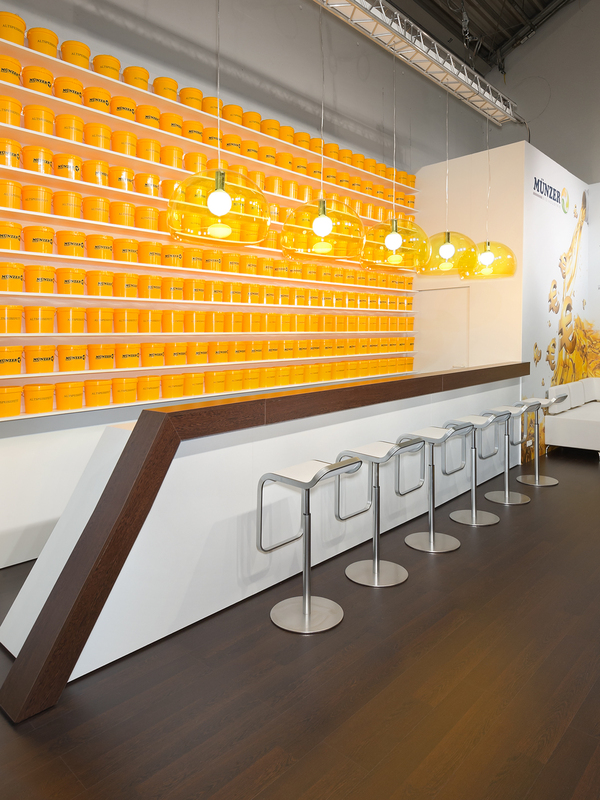 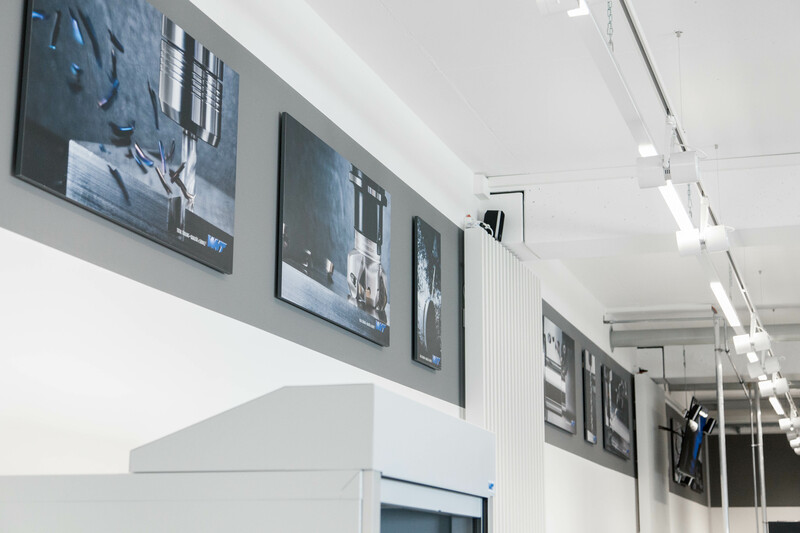 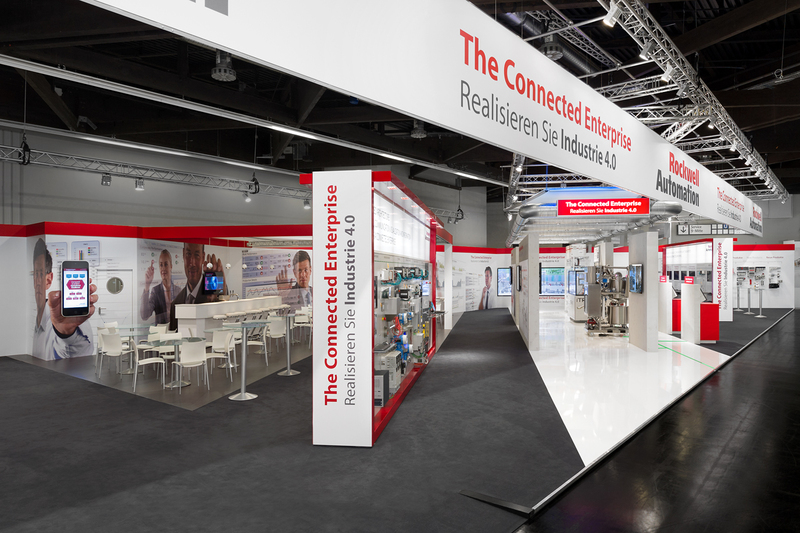 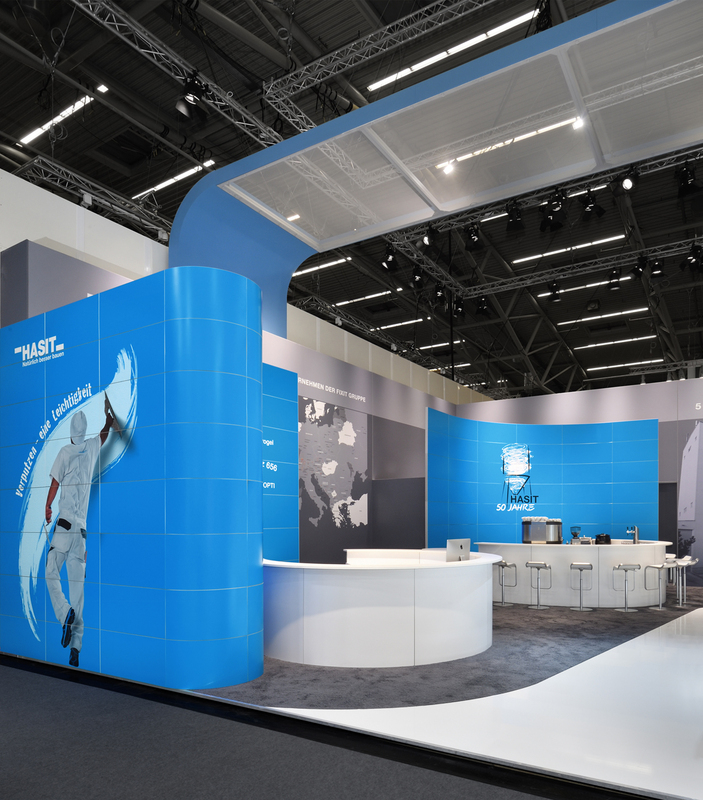 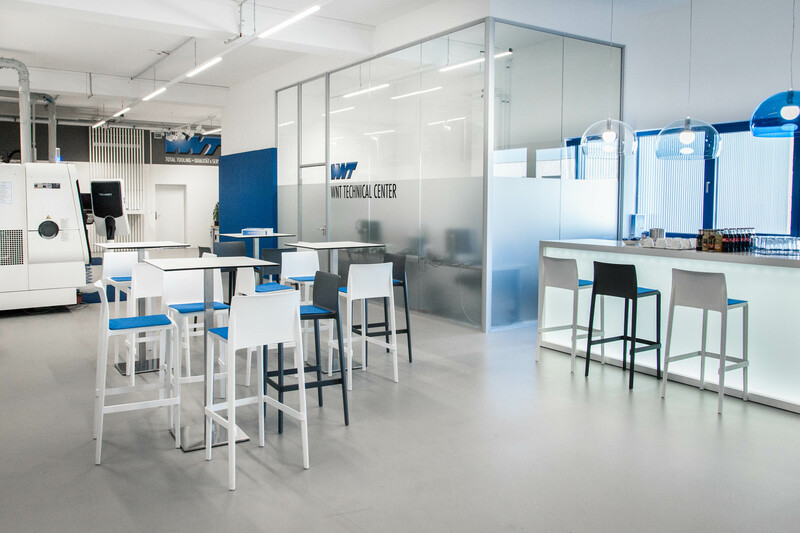 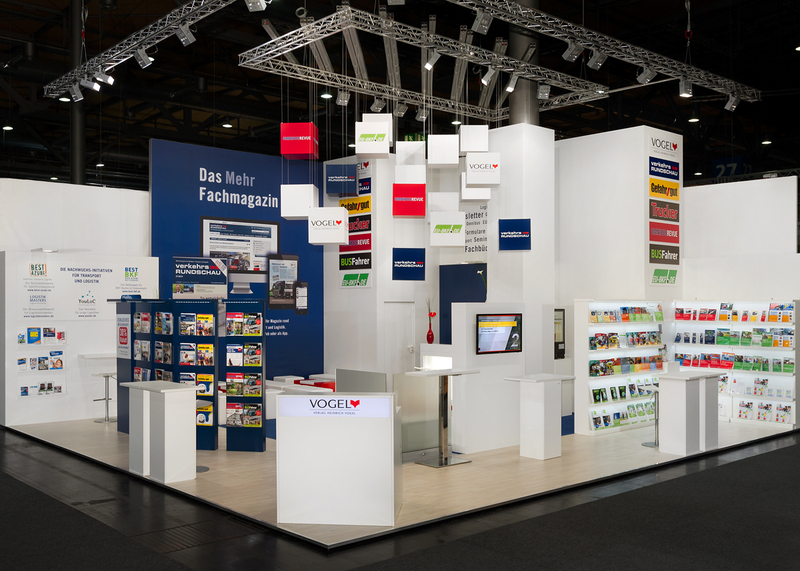 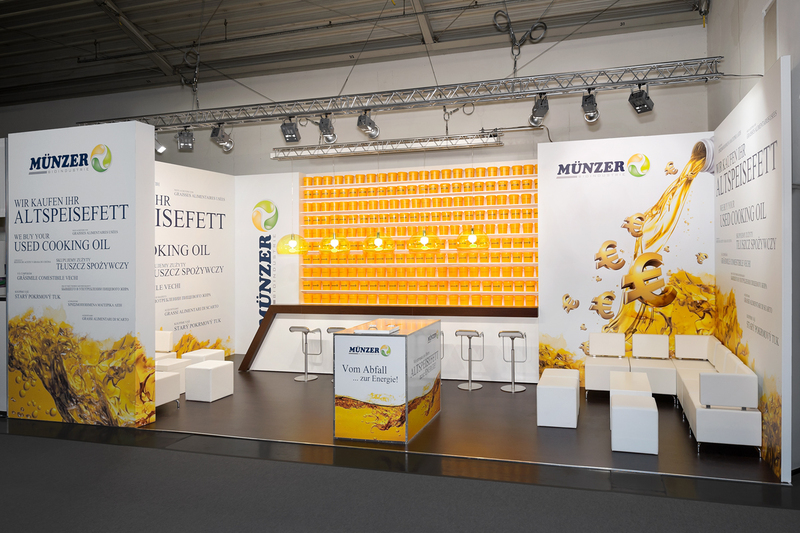 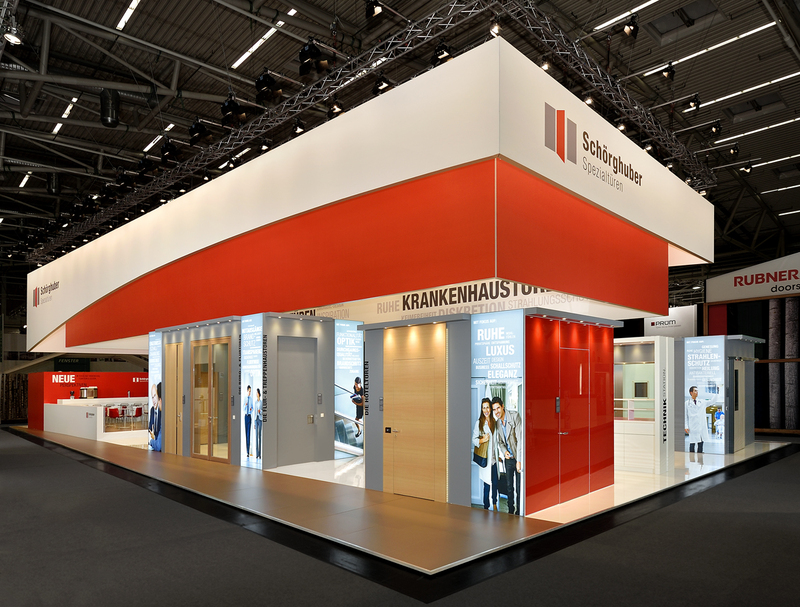 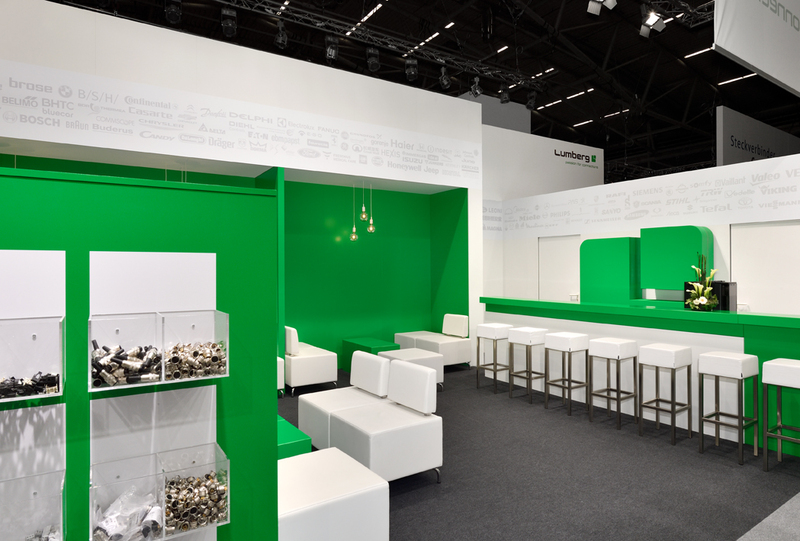 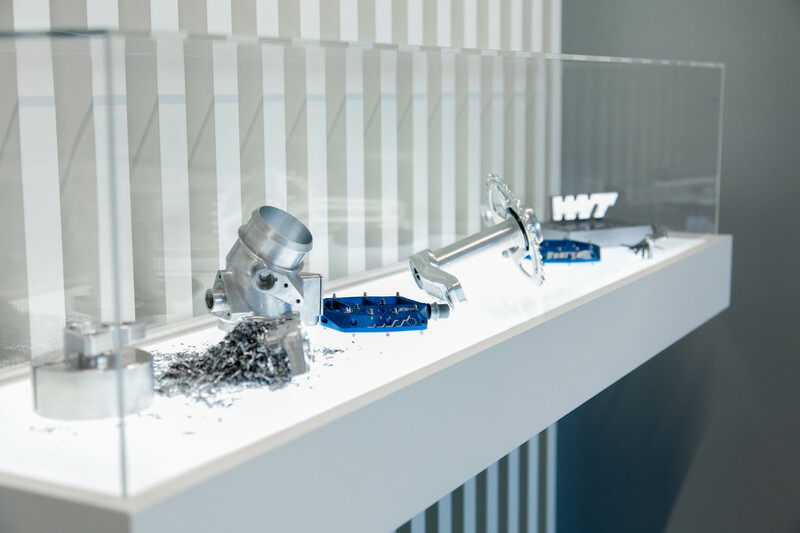 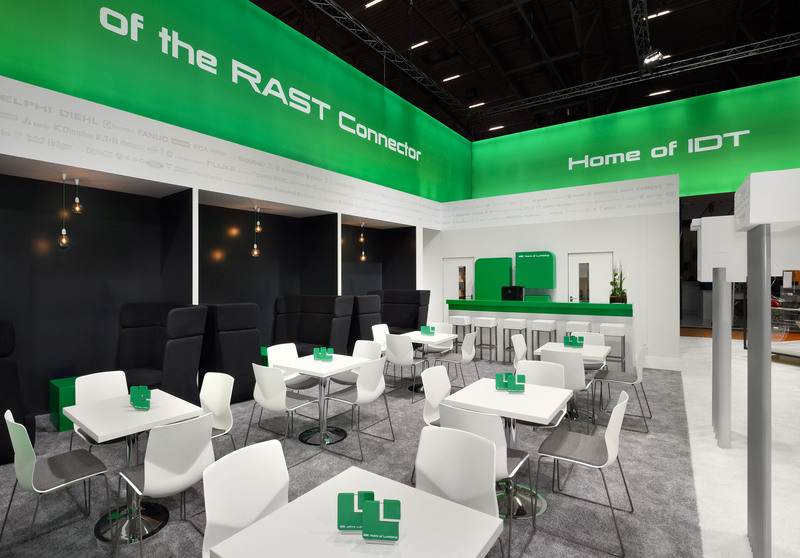 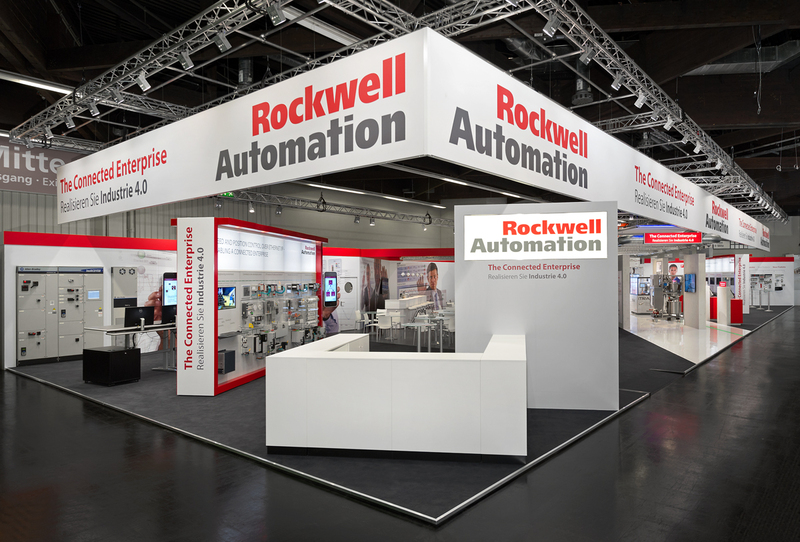 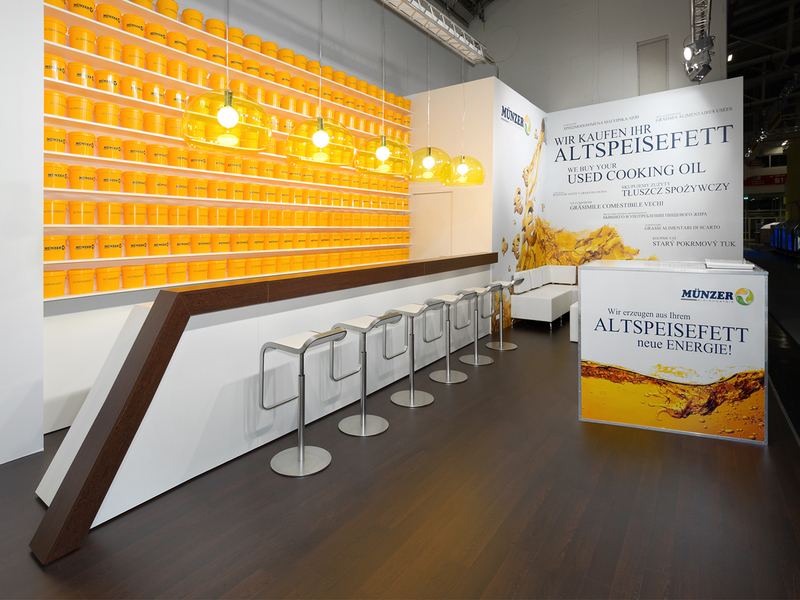 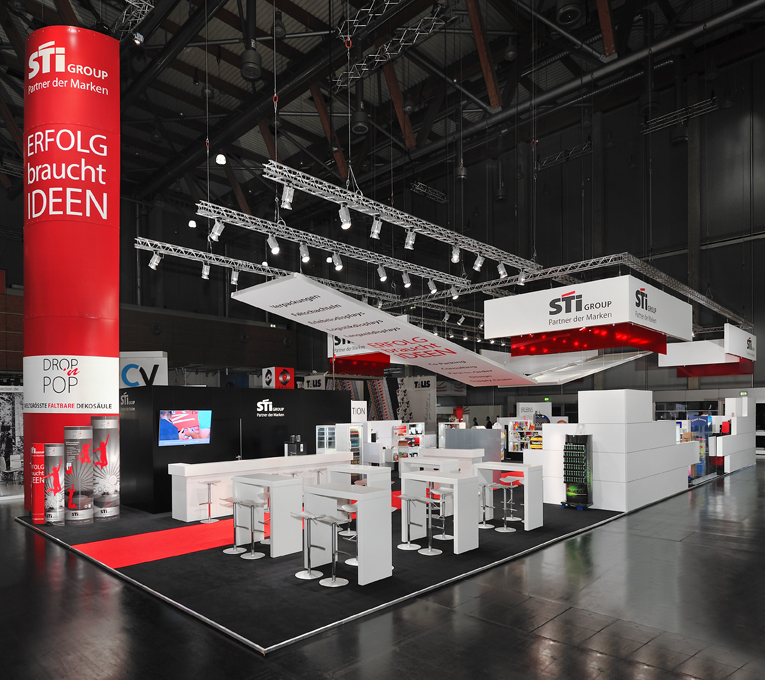 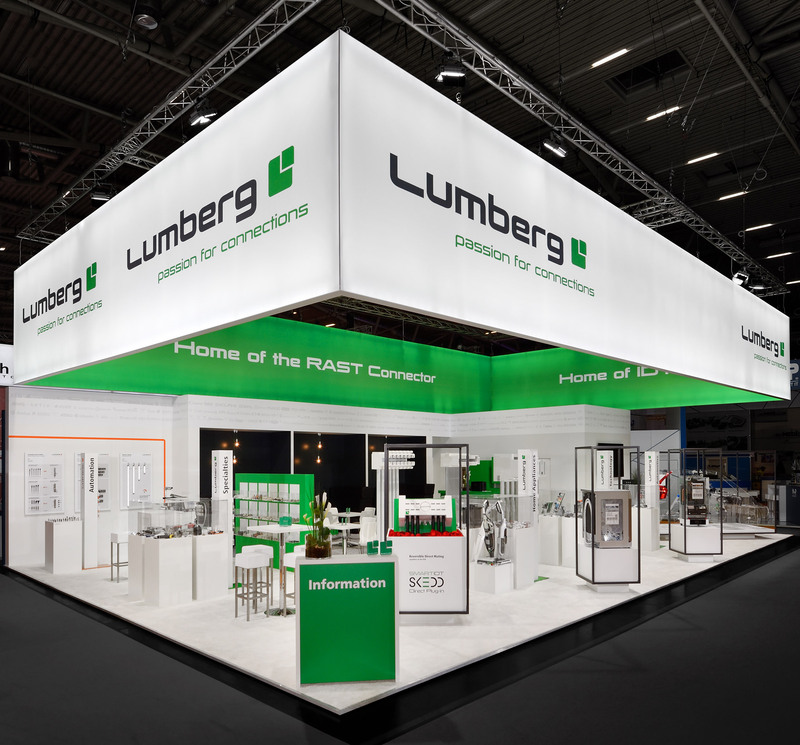 Consequently, you will have a better idea of what we at Rappenglitz Trade Fair Constructions can create. 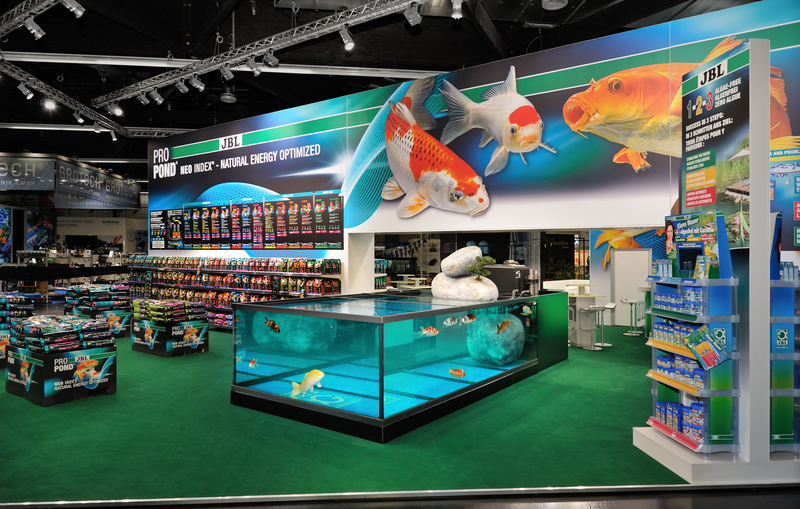 Potentially also for you.